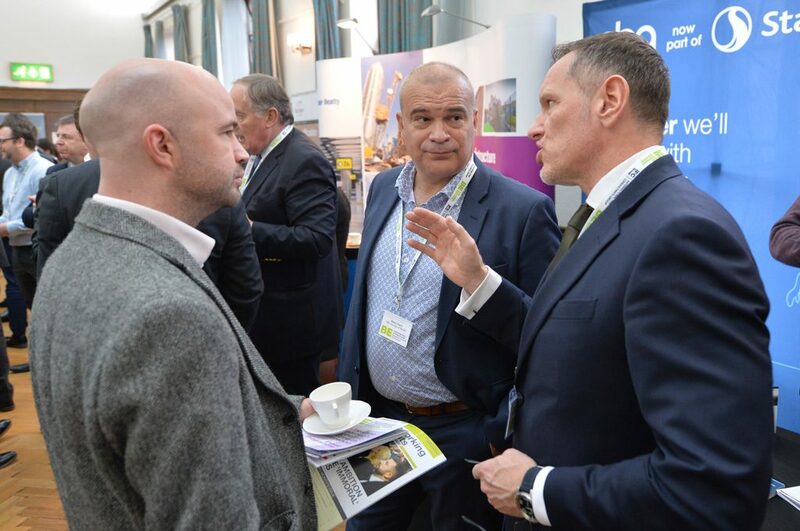 THE REGIONS MUST ATTEND INDUSTRY CONFERENCE! 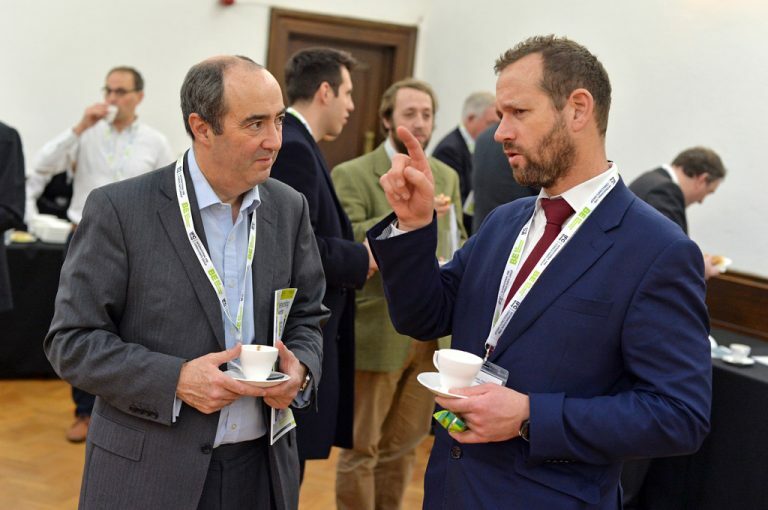 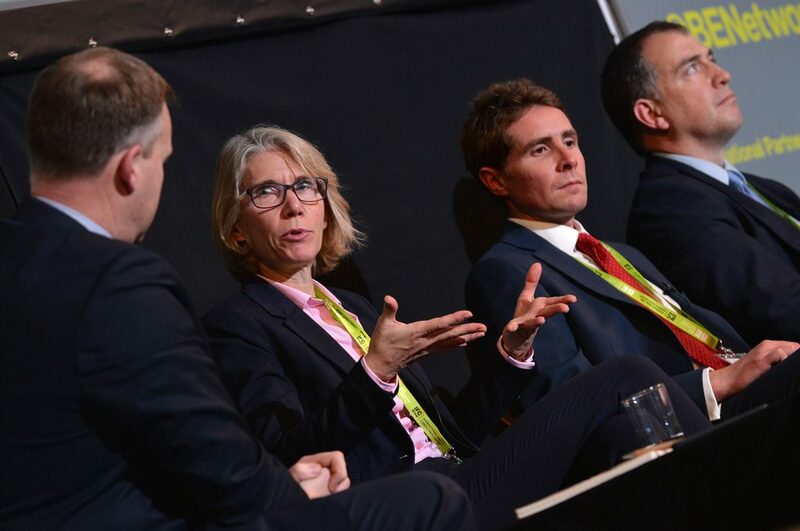 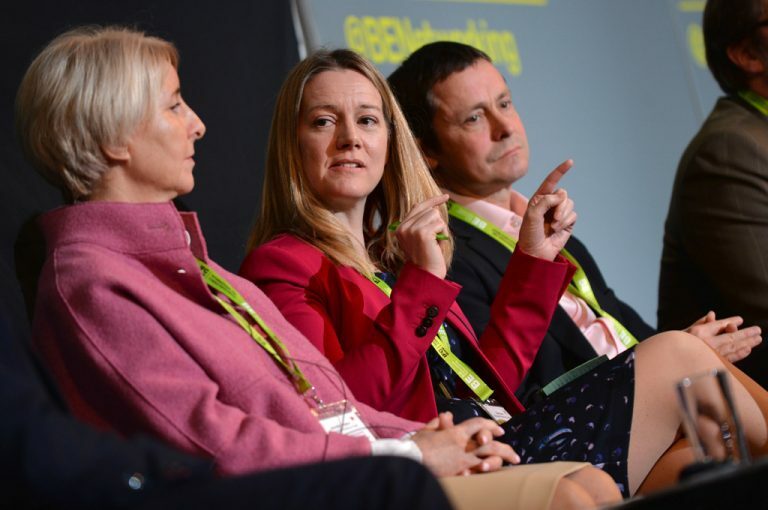 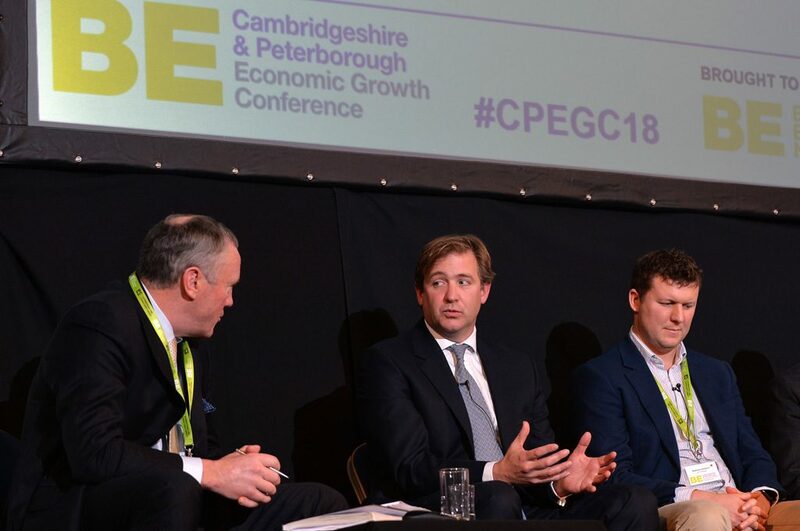 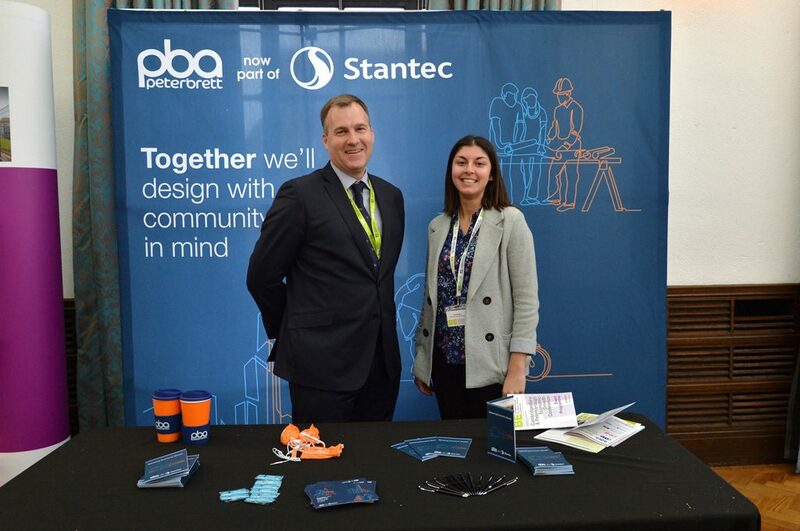 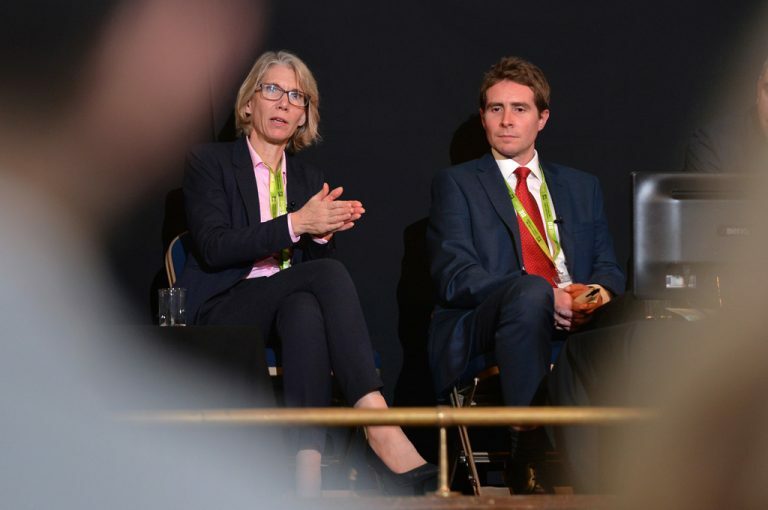 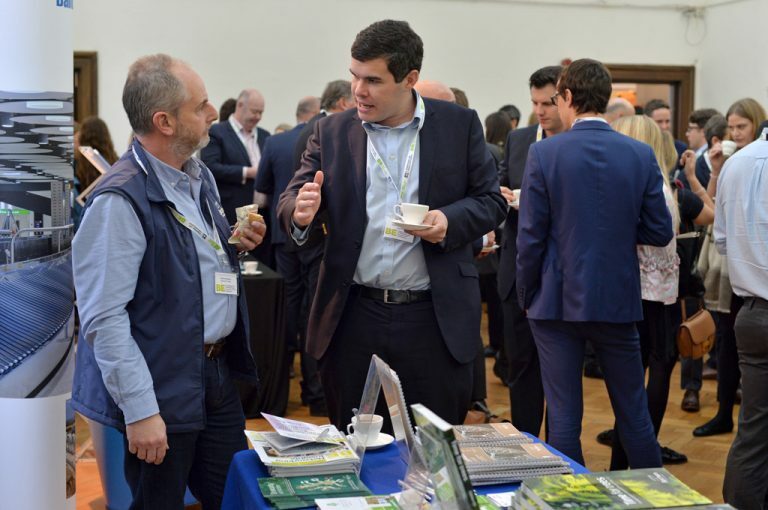 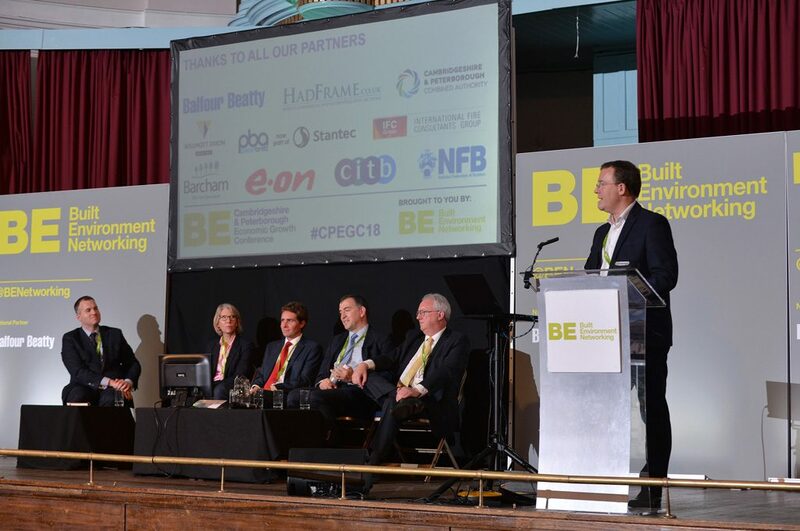 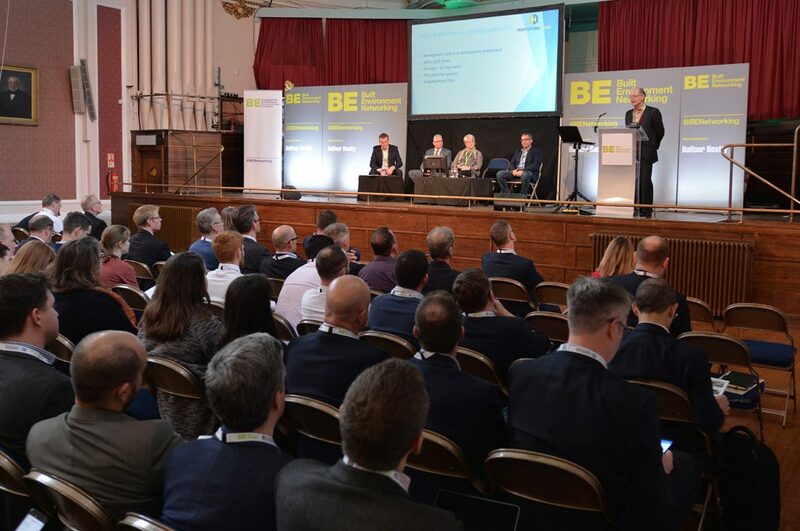 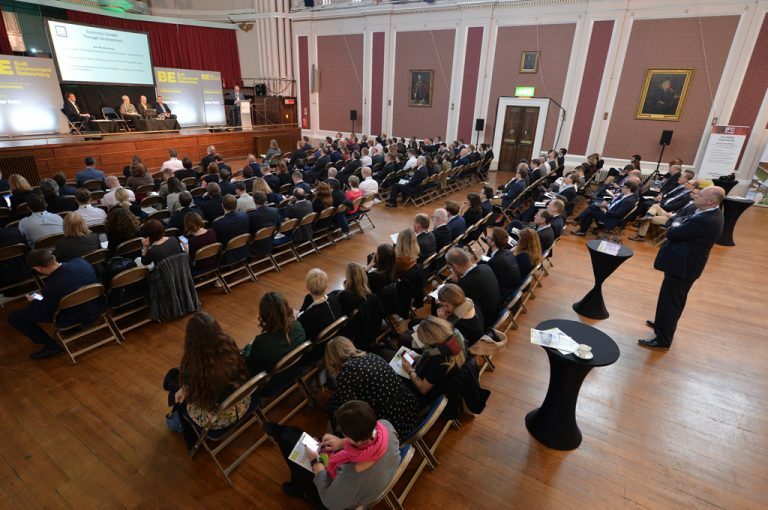 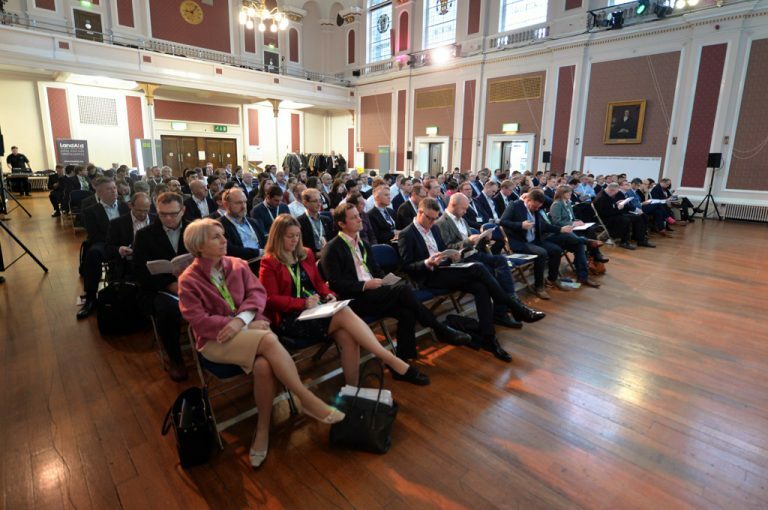 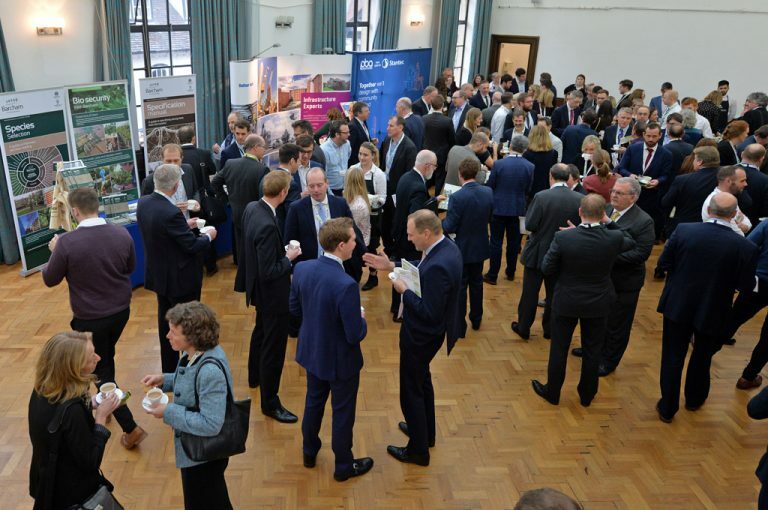 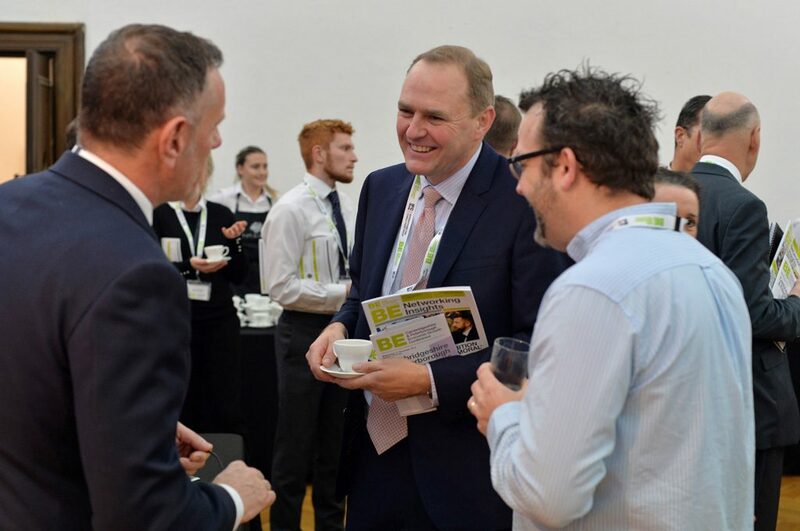 The Cambridgeshire and Peterborough Economic Growth Conference is back – and this year the focus is on making development and regeneration projects happen to drive economic growth! 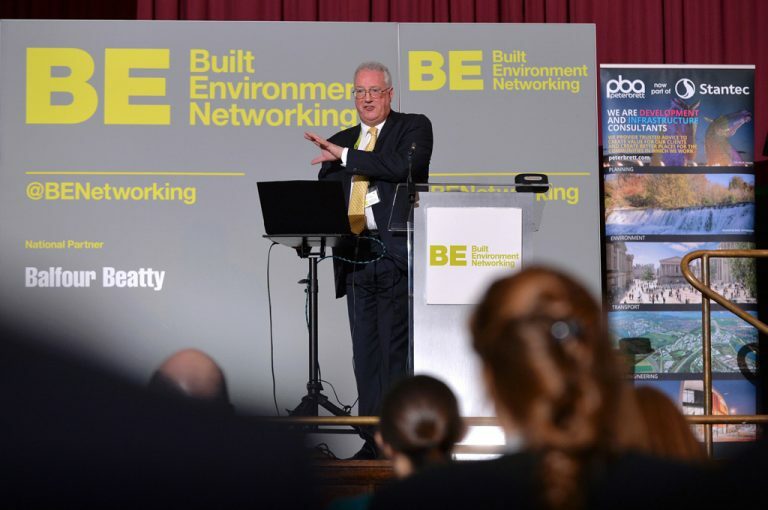 We’ll be discussing the key business themes and opportunities for growth, whilst hearing from those actioning the plans! 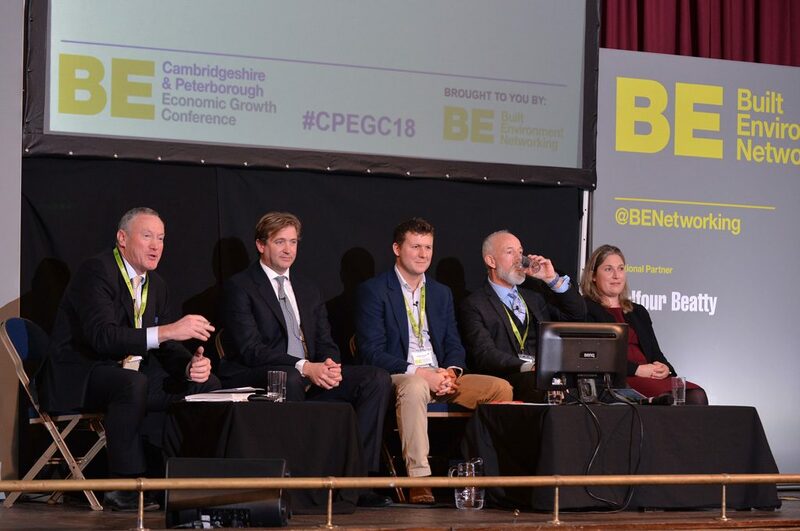 Our incredible panels will discuss and present about their ongoing development plans, revealing exclusive insights and future schemes set to take place across Cambridgeshire and Peterborough. 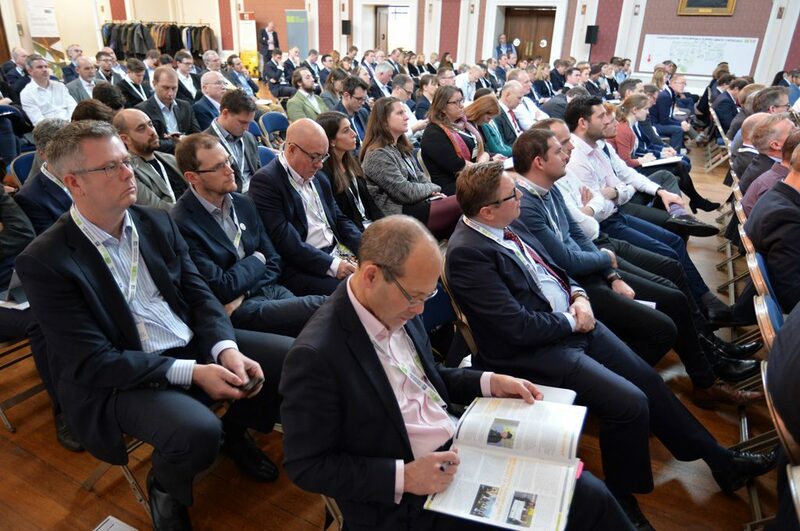 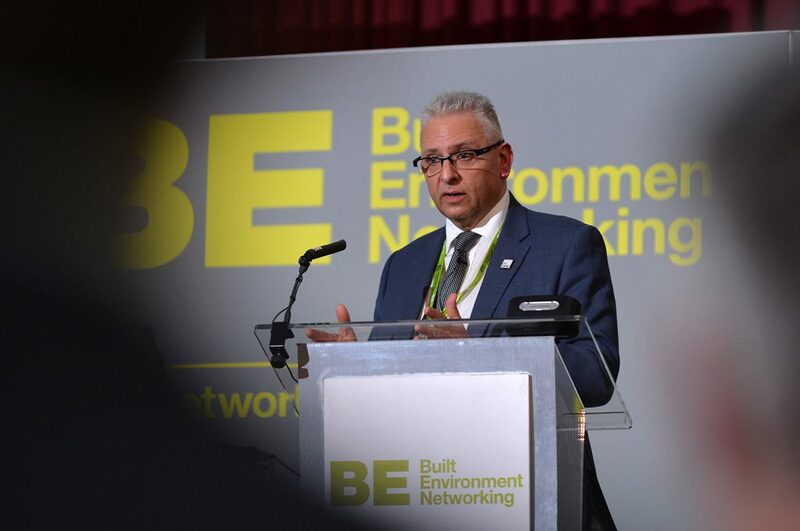 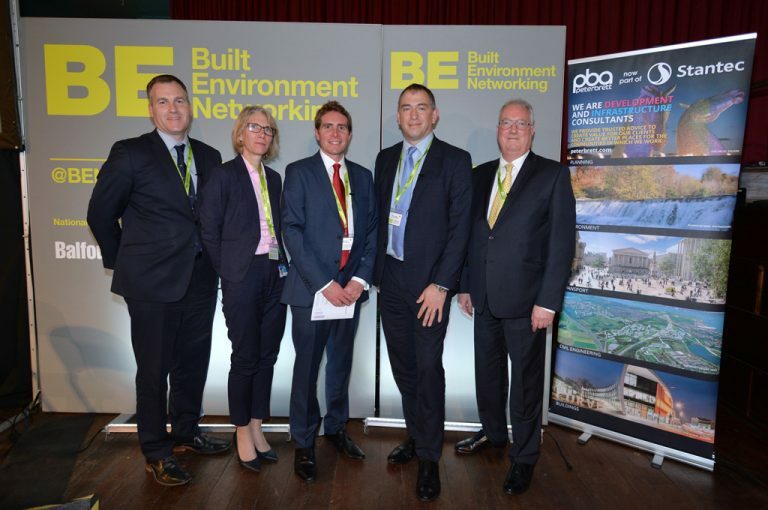 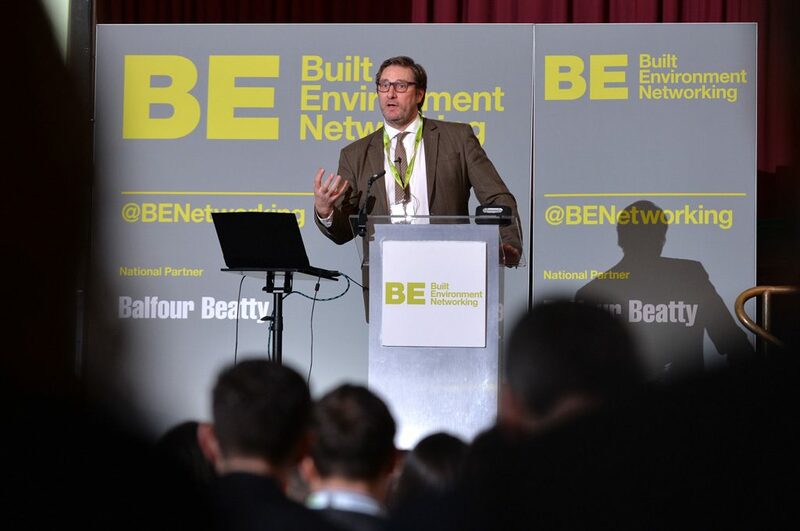 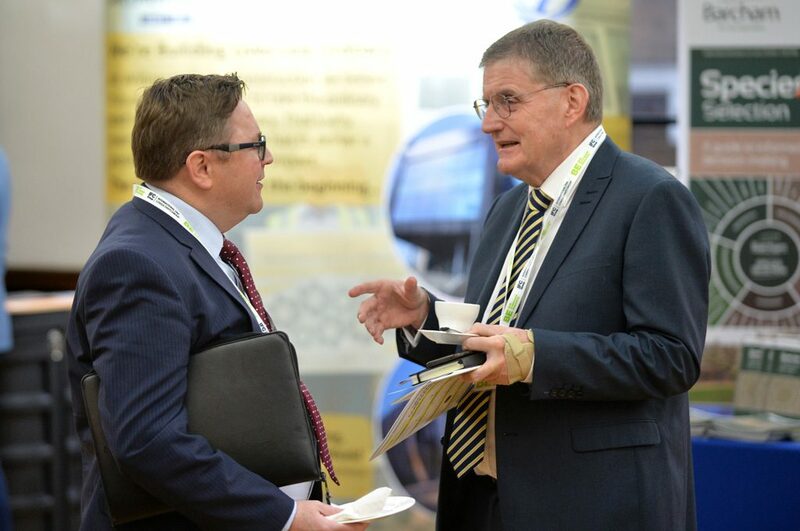 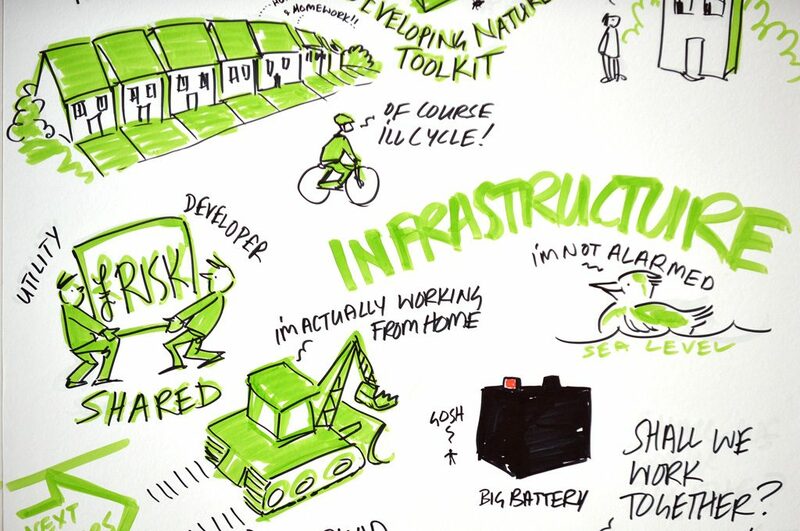 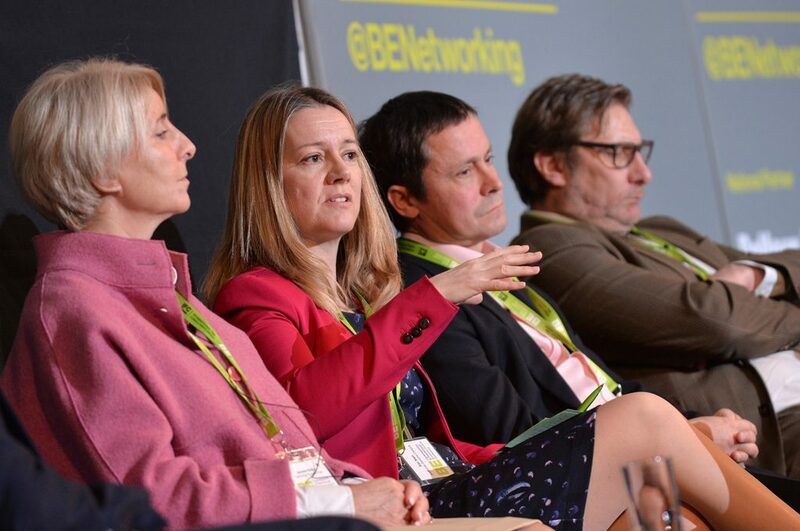 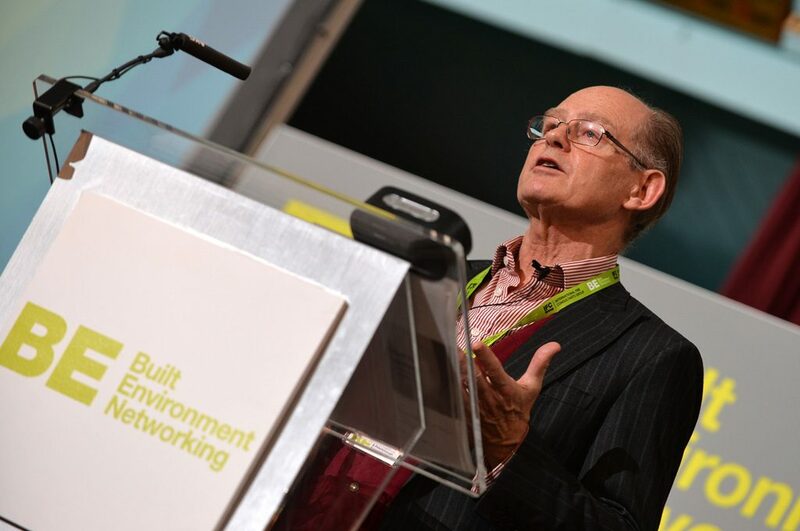 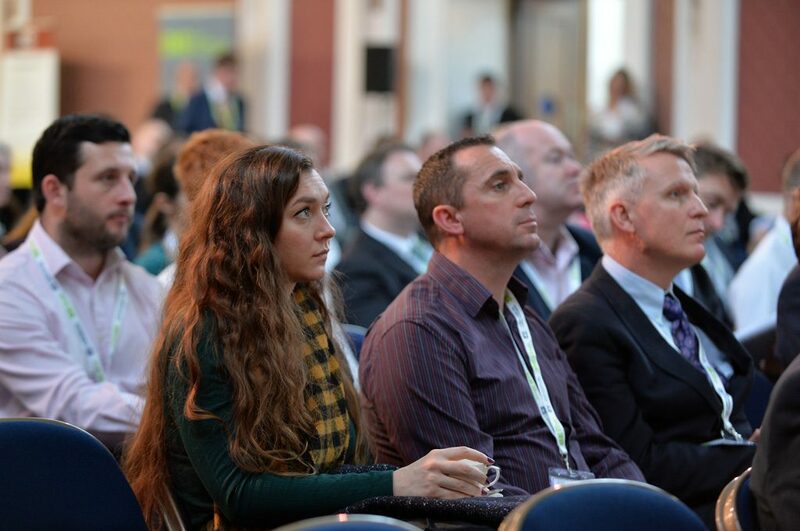 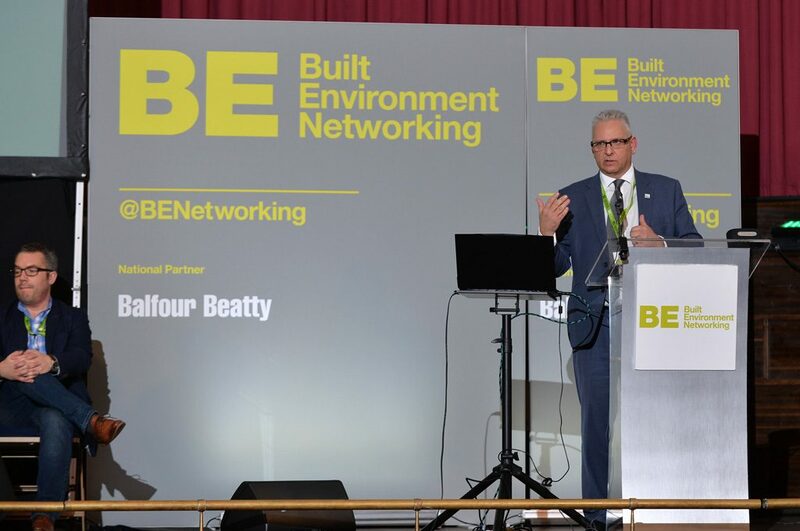 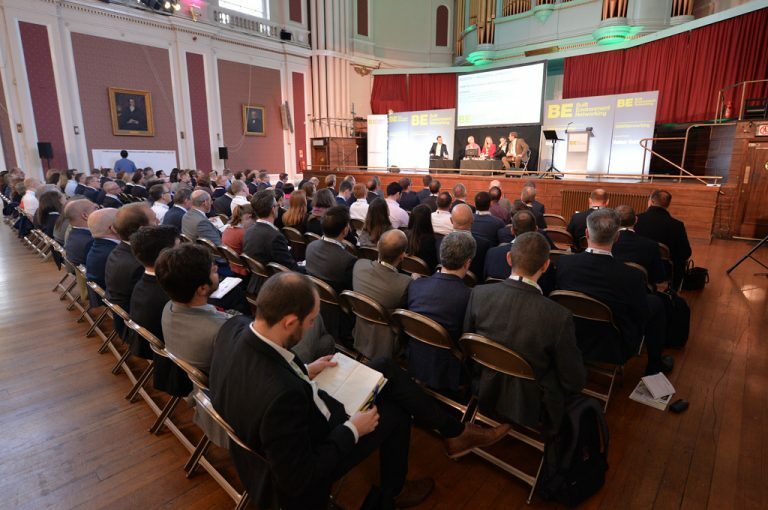 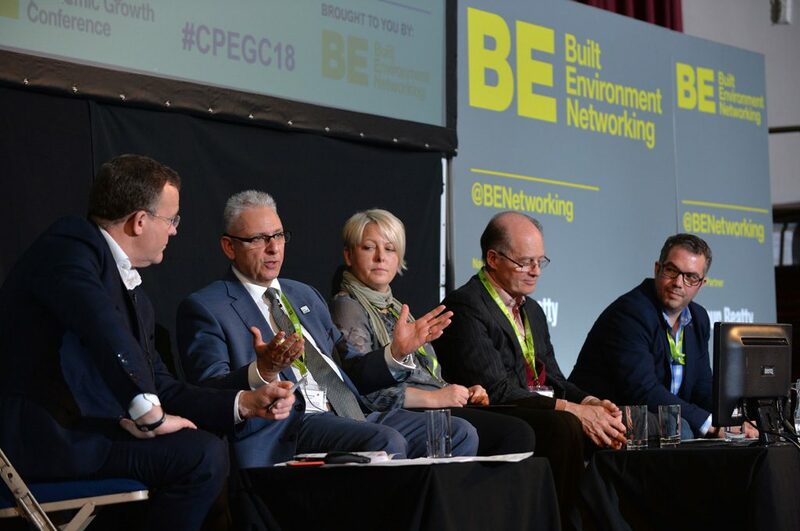 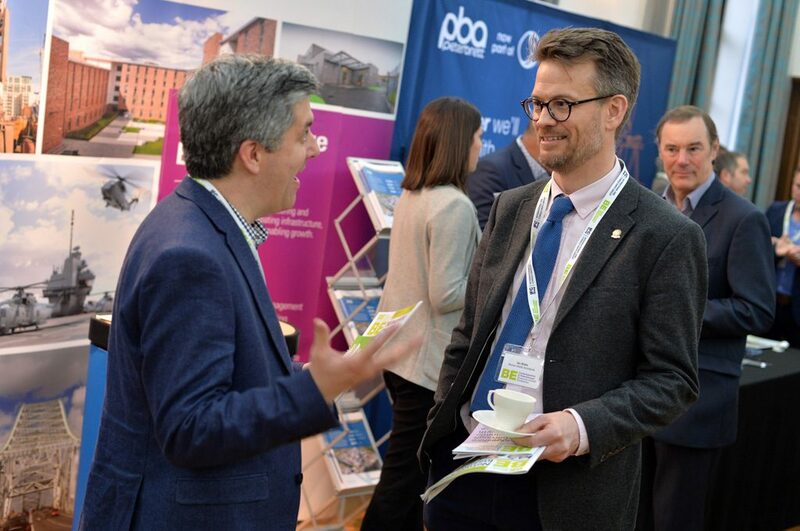 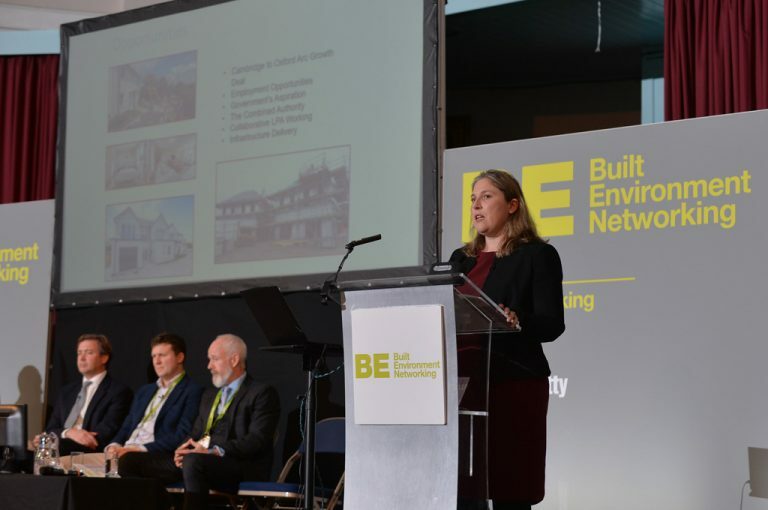 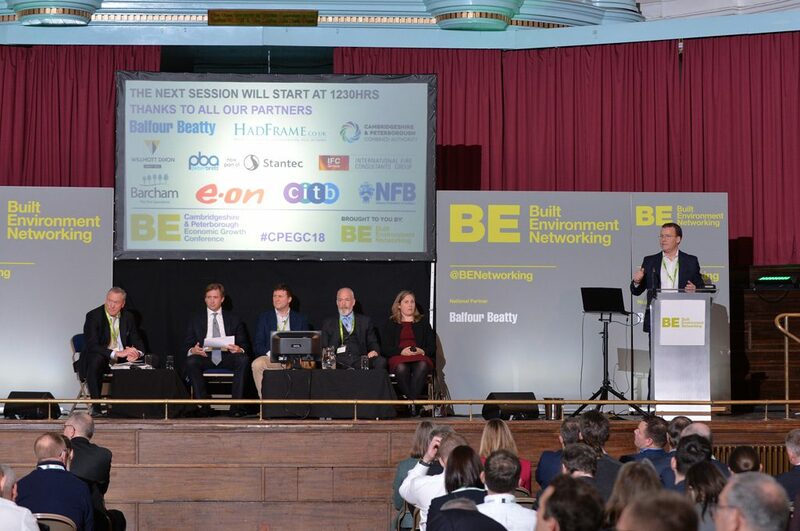 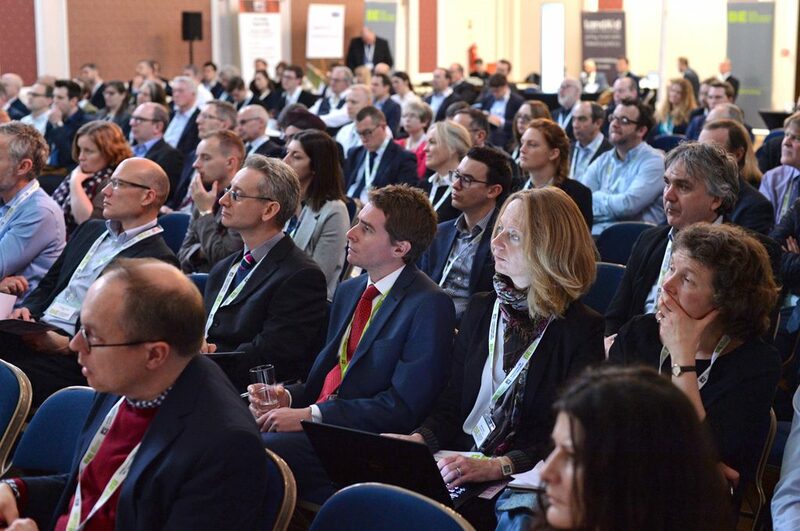 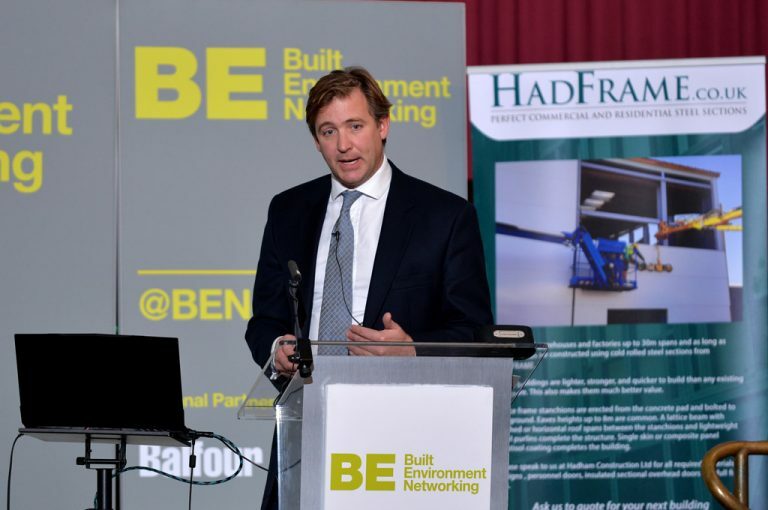 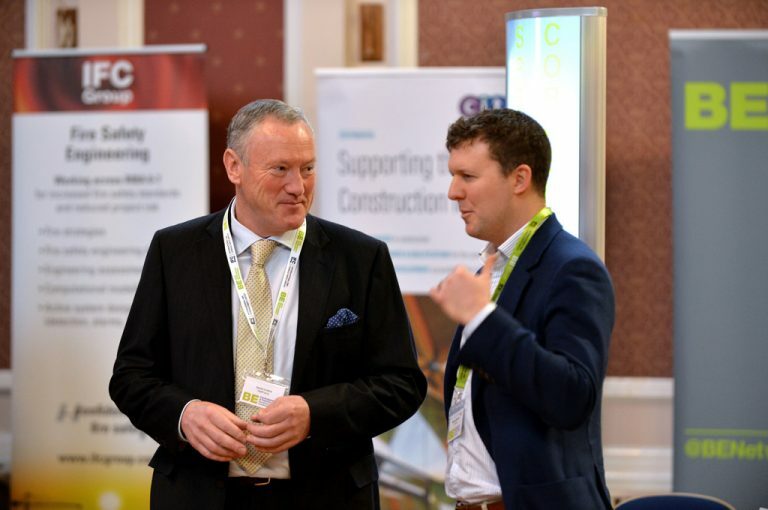 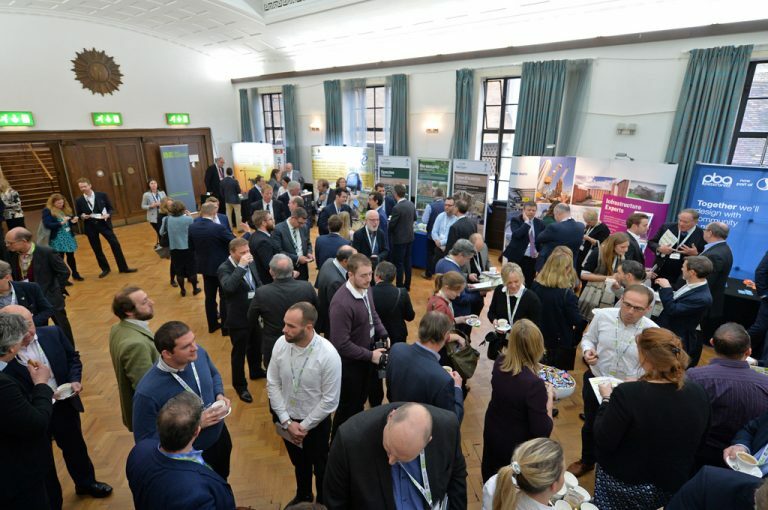 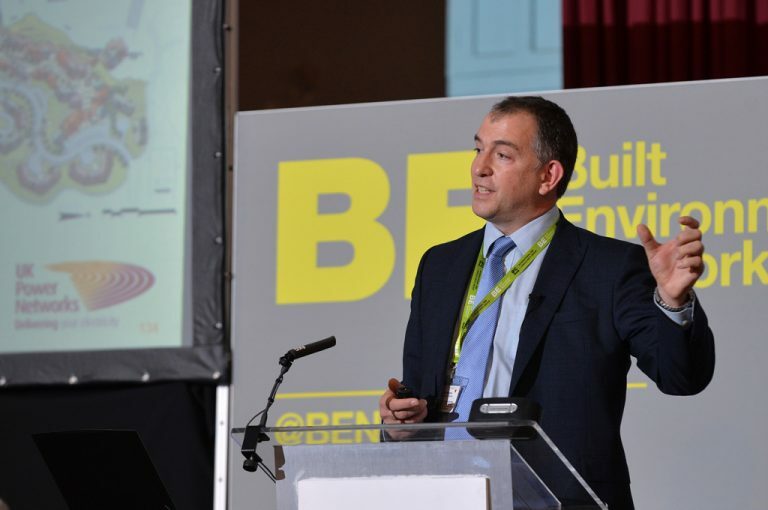 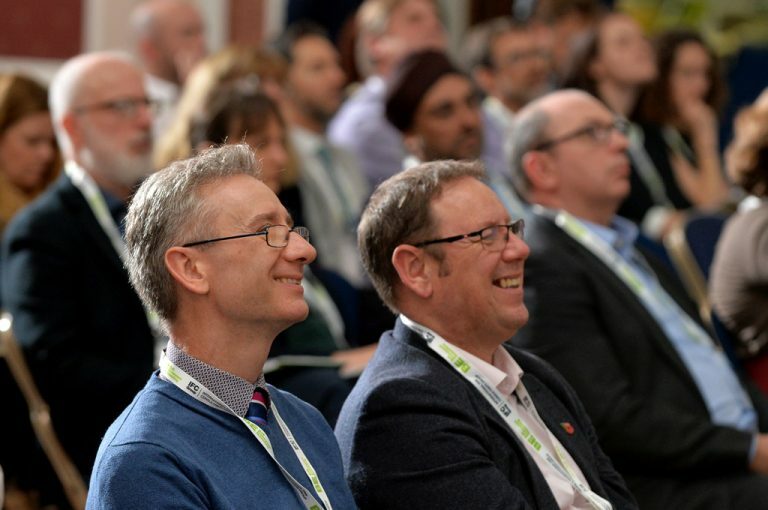 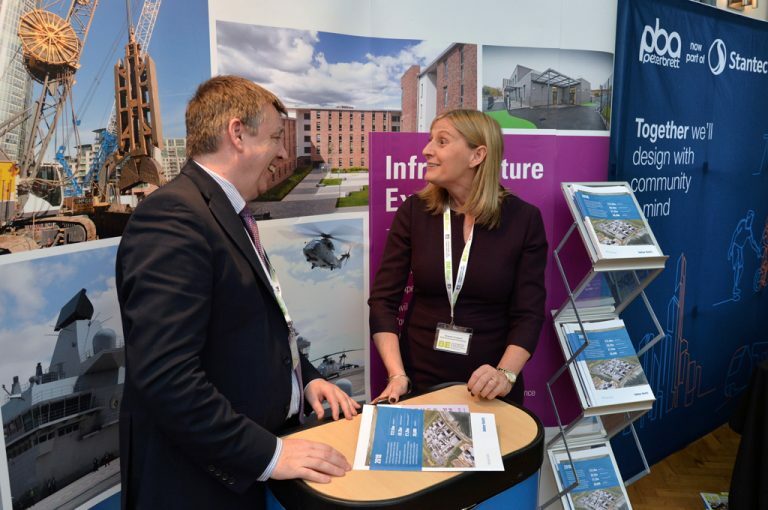 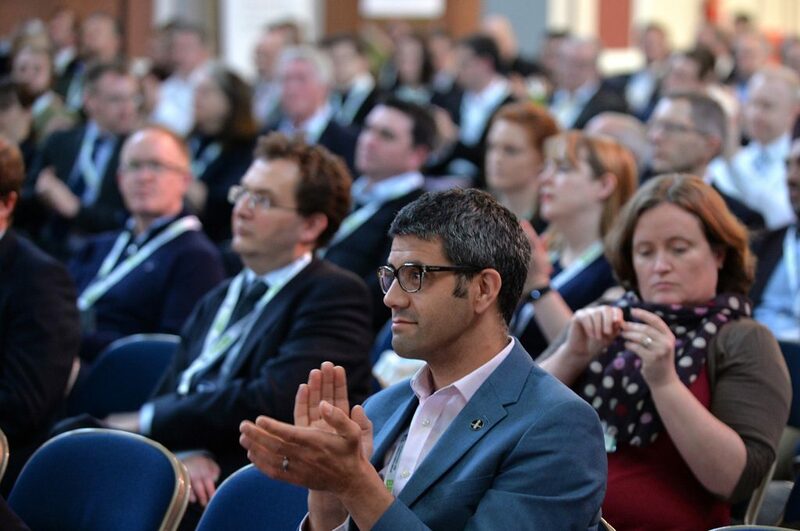 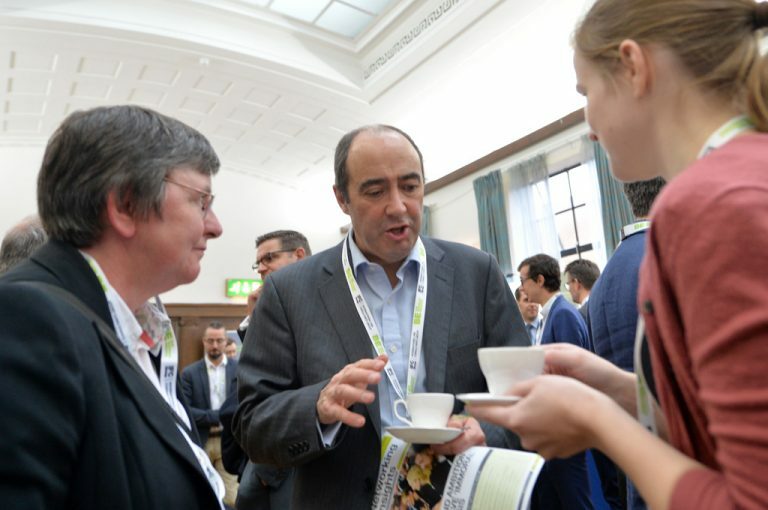 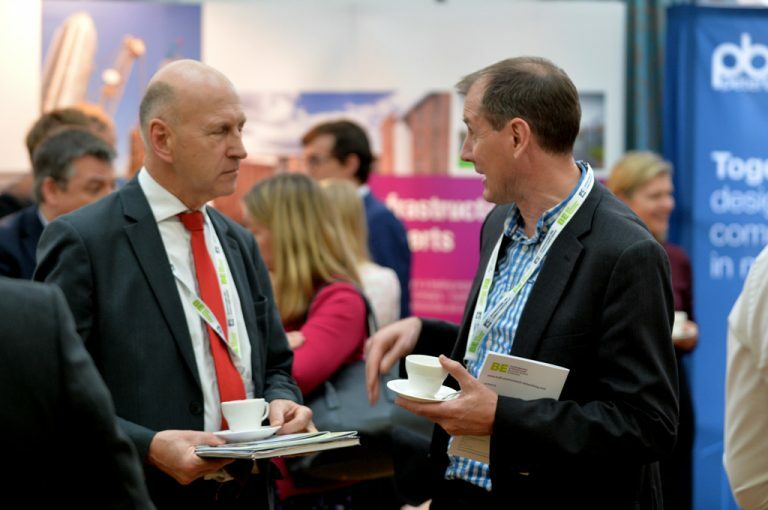 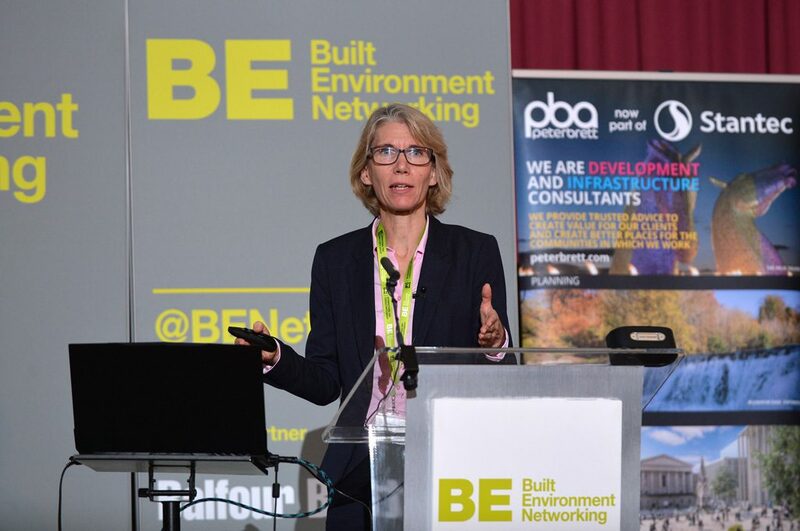 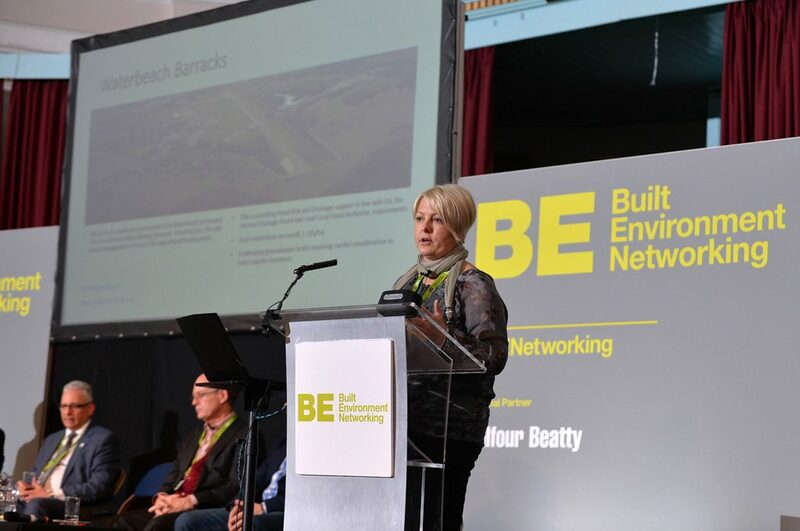 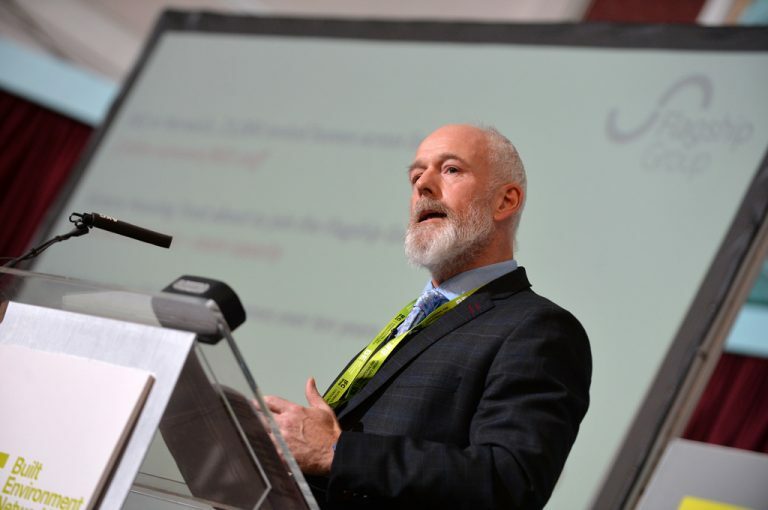 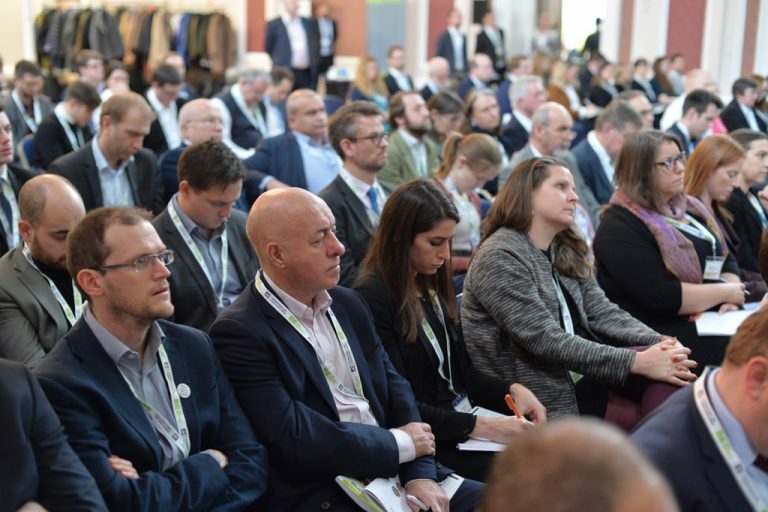 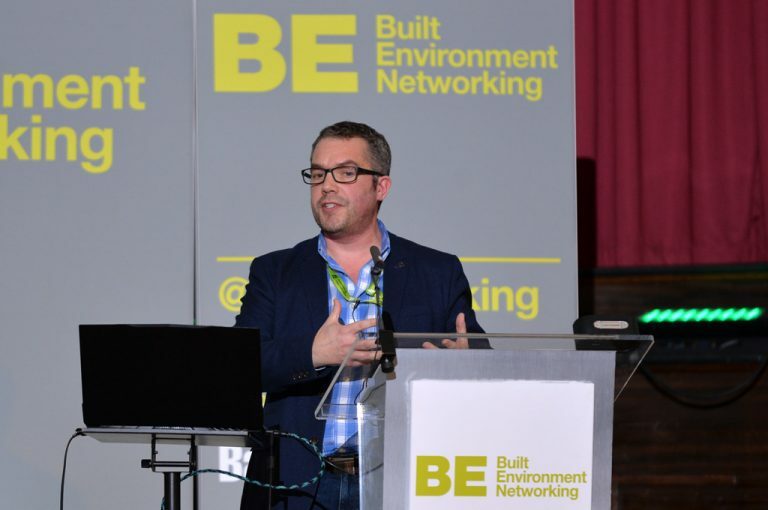 It’s a truly exciting time for the region and this is a must-attend event for those in the built environment sector looking to be at the forefront of the regions future vision and be involved in the biggest developments. 300+ Delegates. 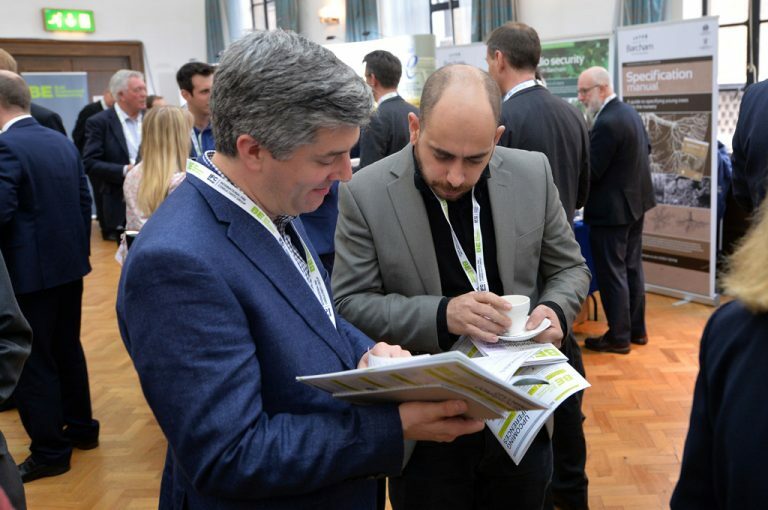 Click here to see companies attending. 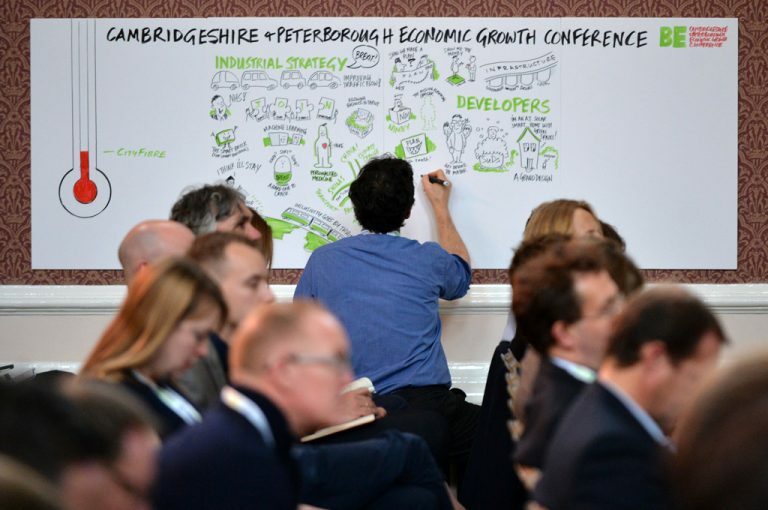 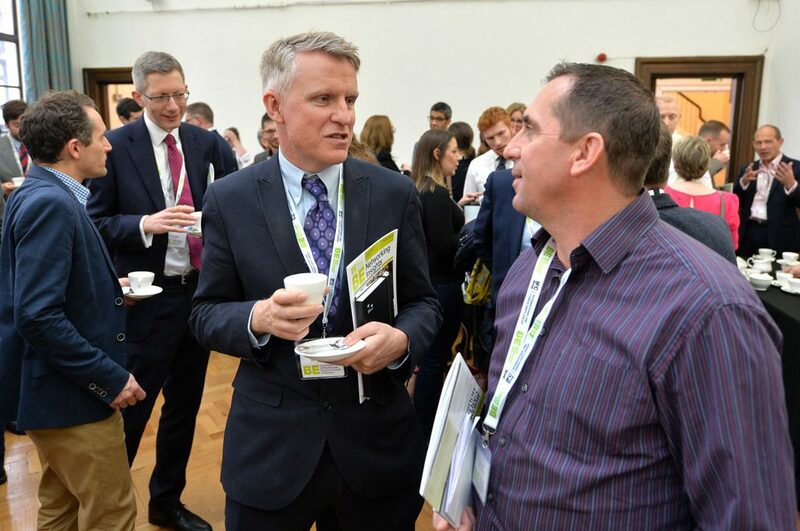 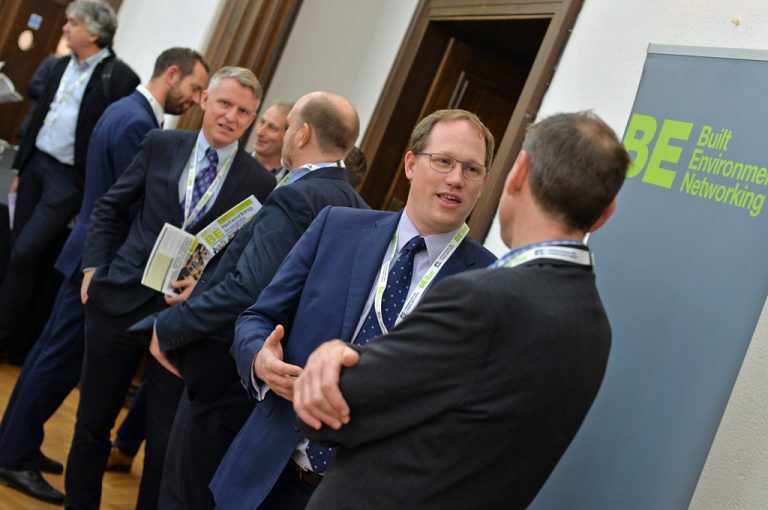 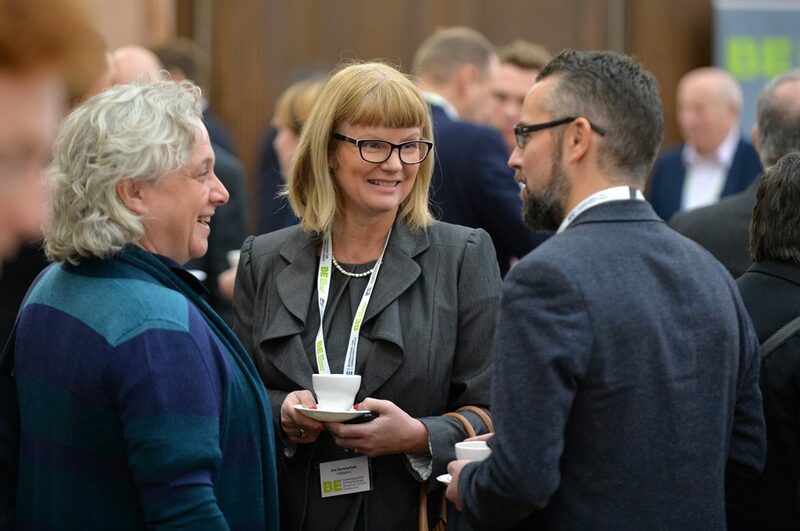 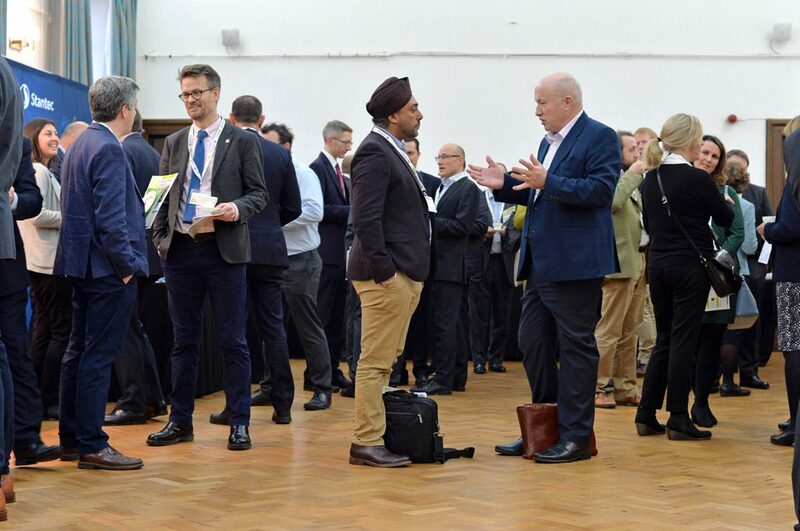 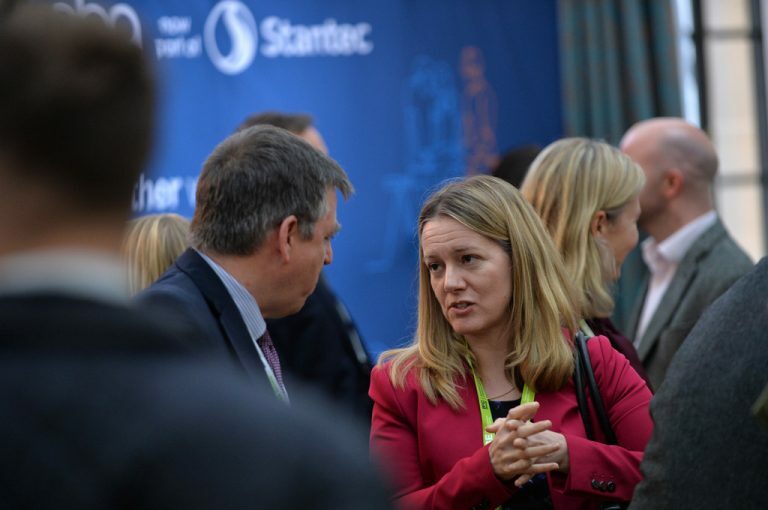 We’re going to be hearing from those responsible for driving economic growth within Cambridgeshire and Peterborough – with leaders from both the public and private sector – along with plenty of networking time to make new connections. 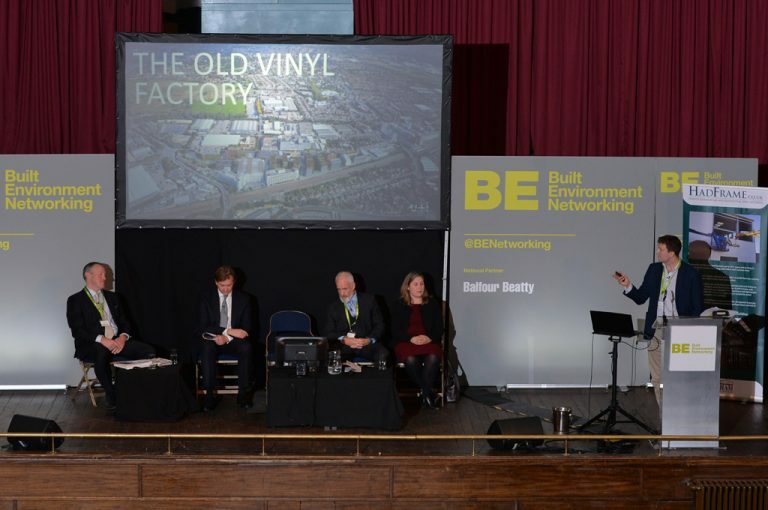 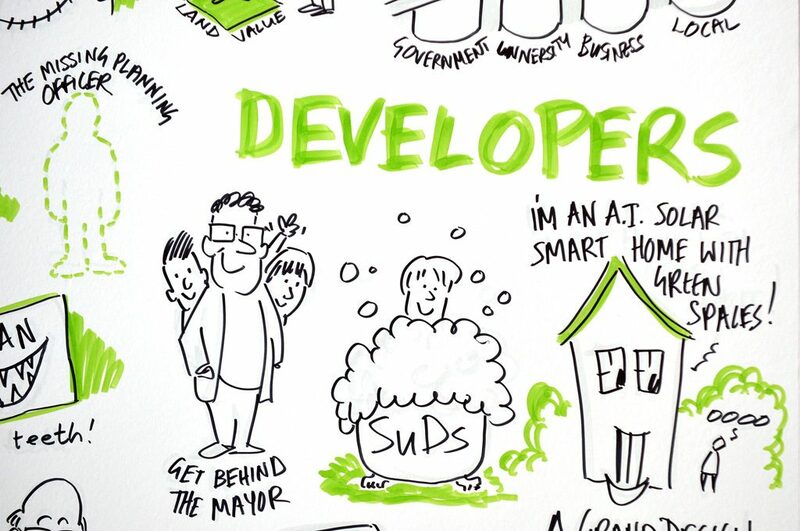 We’ll be hearing about how we can collaborate to unlock and maximise the potential of the region – enabling homes, jobs, and regeneration – whilst discovering exclusive development plans and insights. 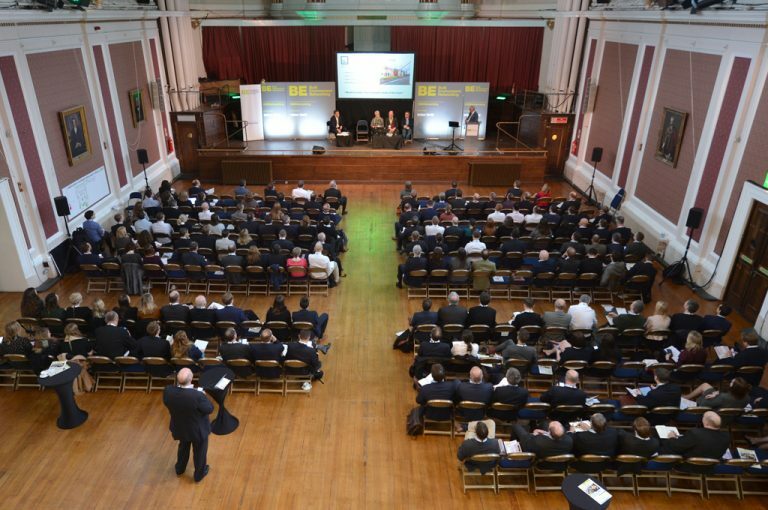 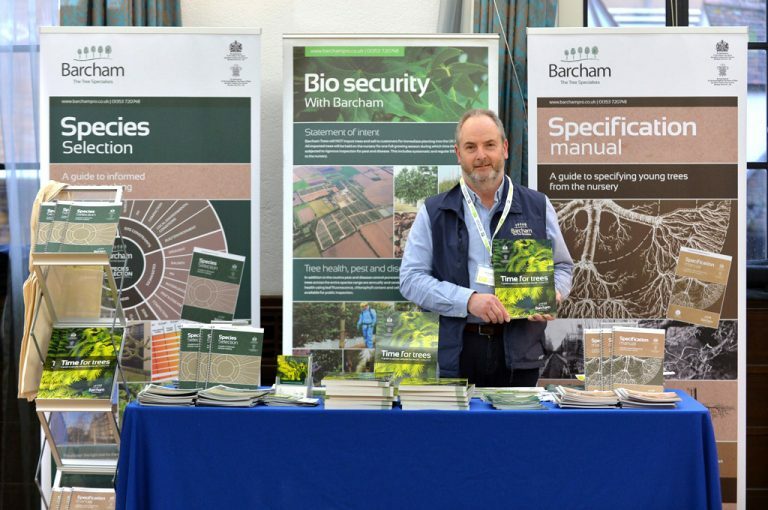 It promises to be an unmissable conference! 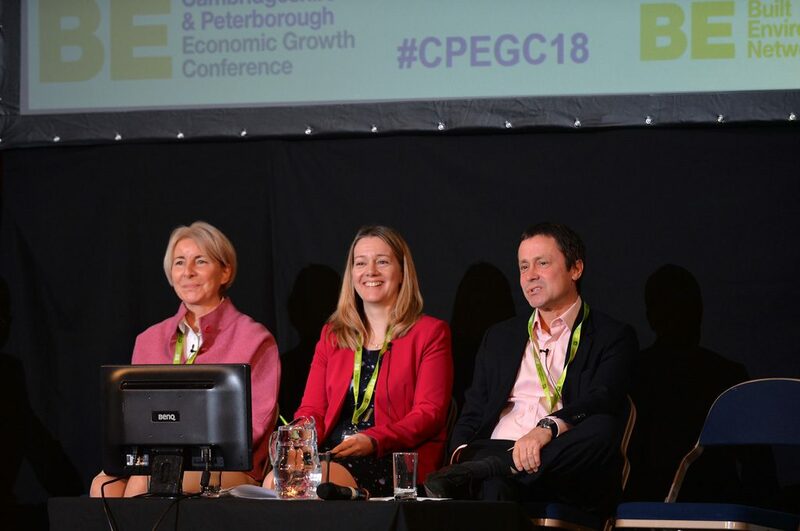 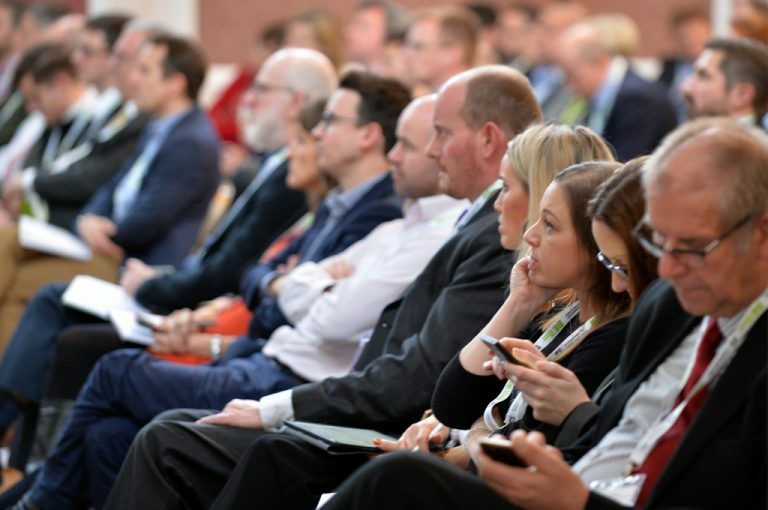 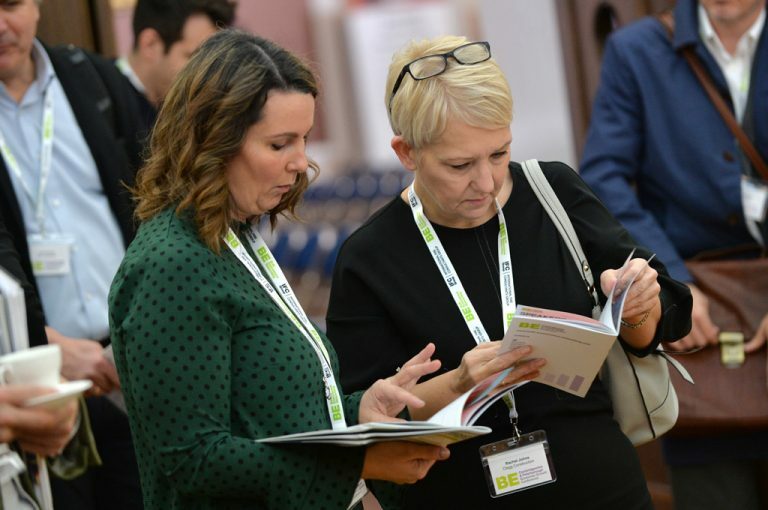 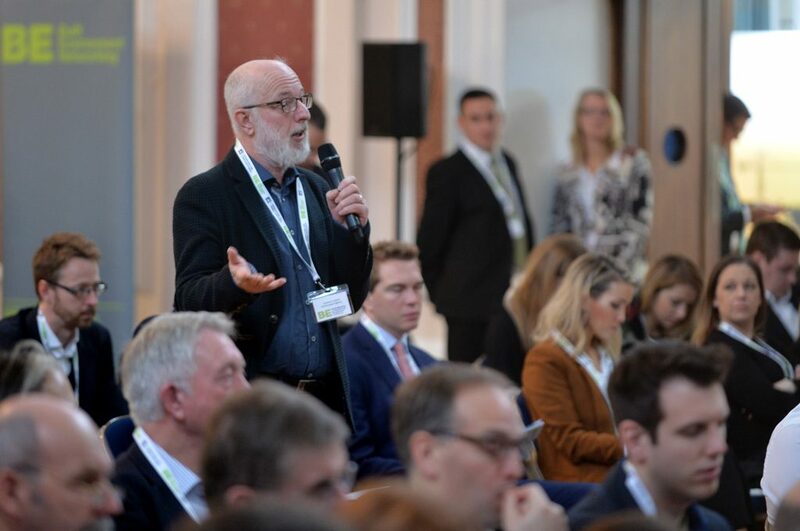 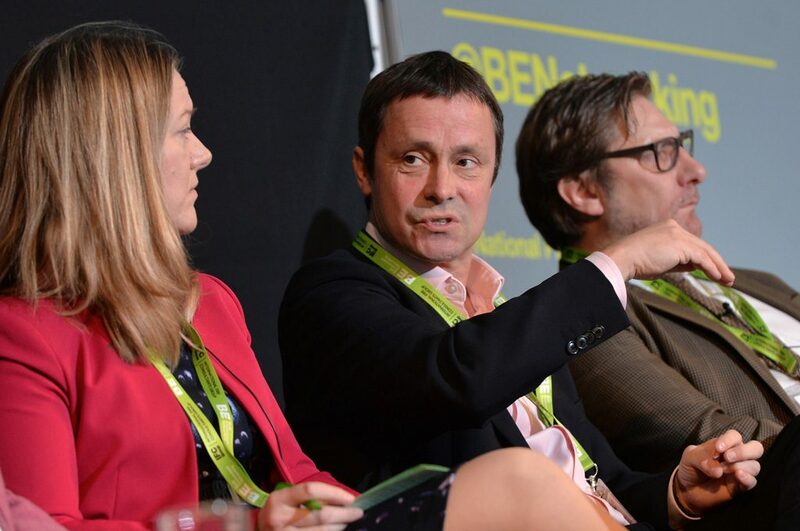 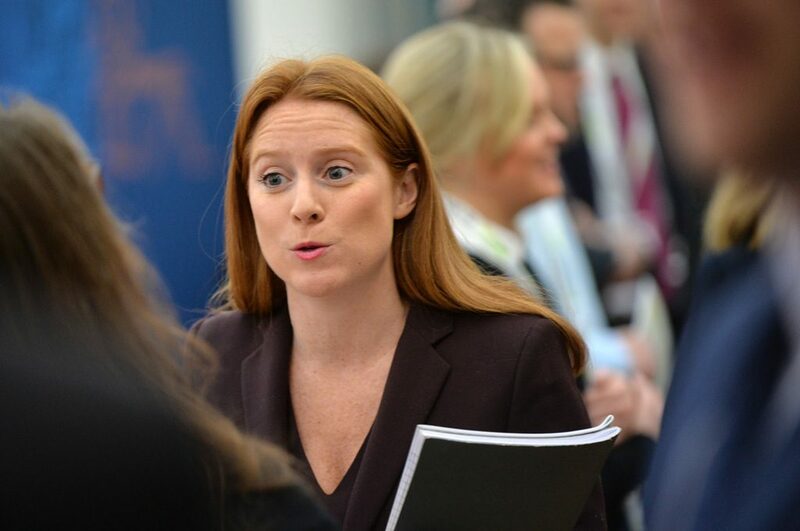 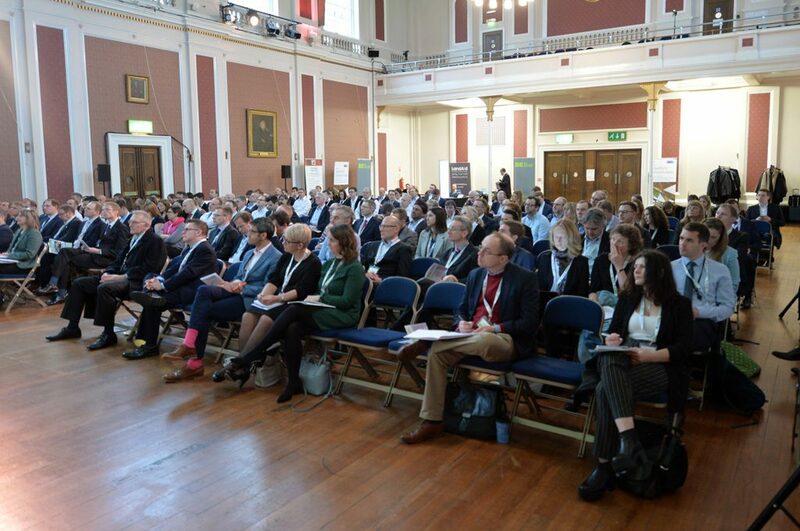 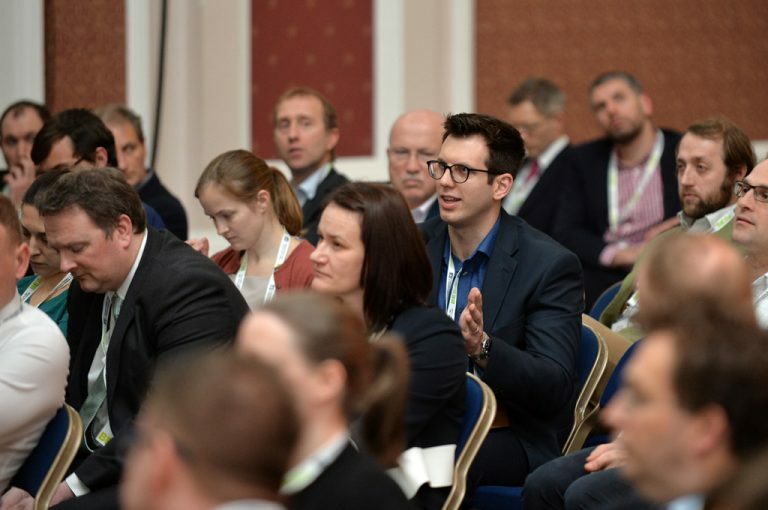 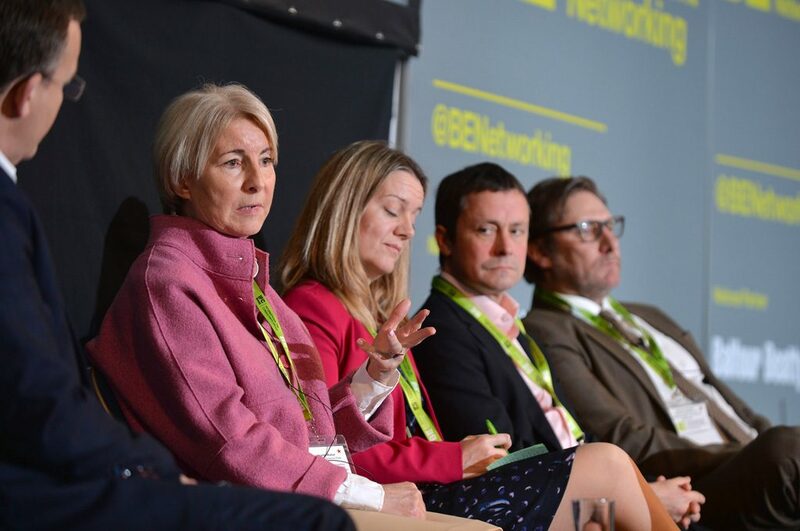 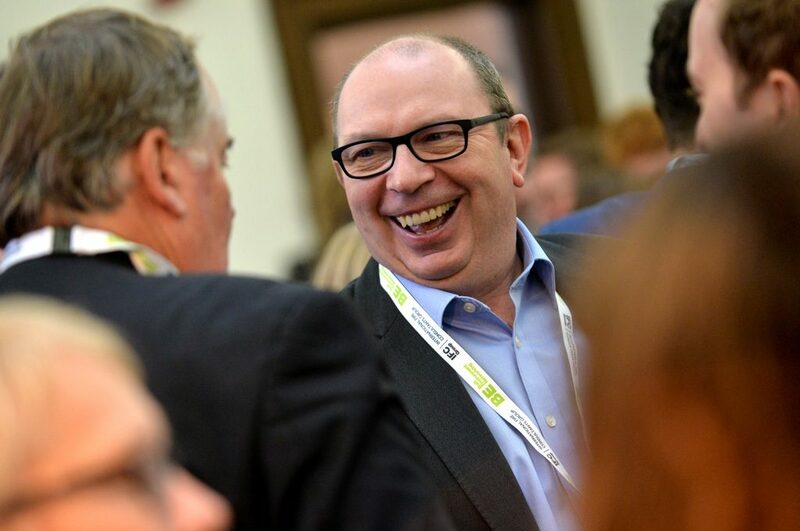 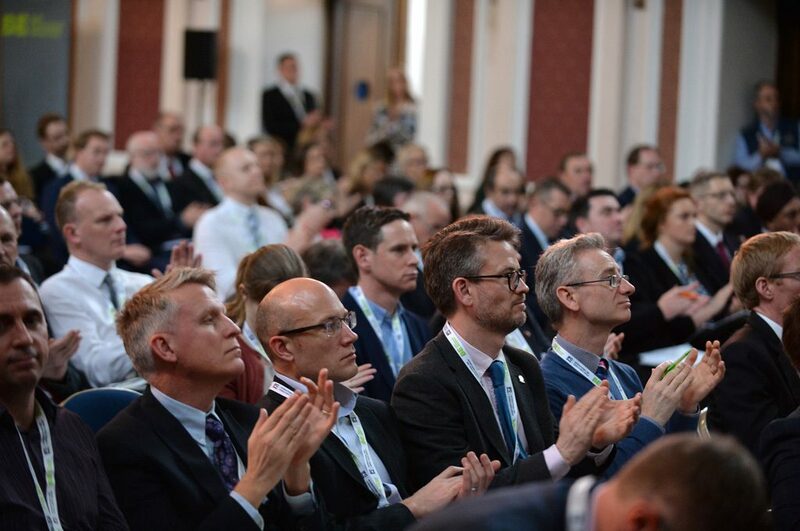 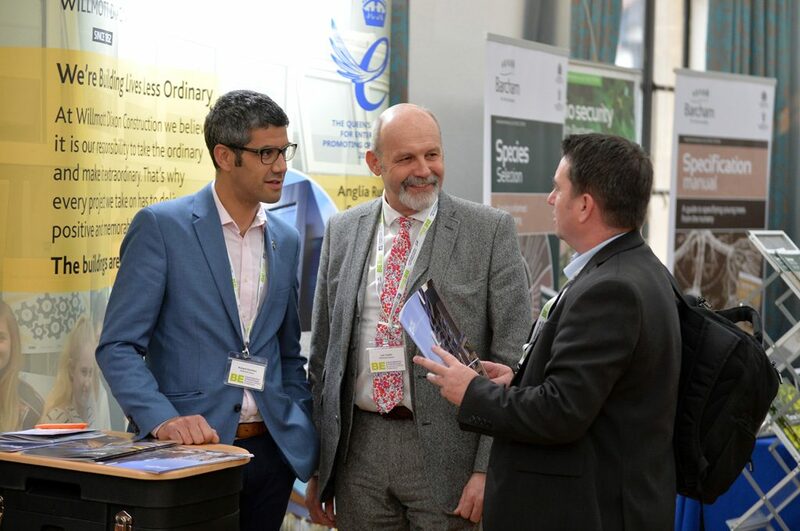 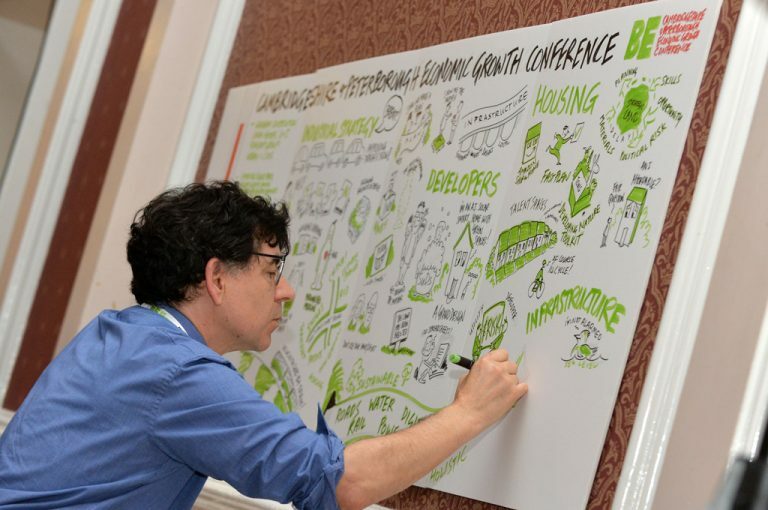 Associate your brand with the Cambridgeshire and Peterborough Economic Growth Conference and position your brand at the forefront of the regions biggest event of the year. 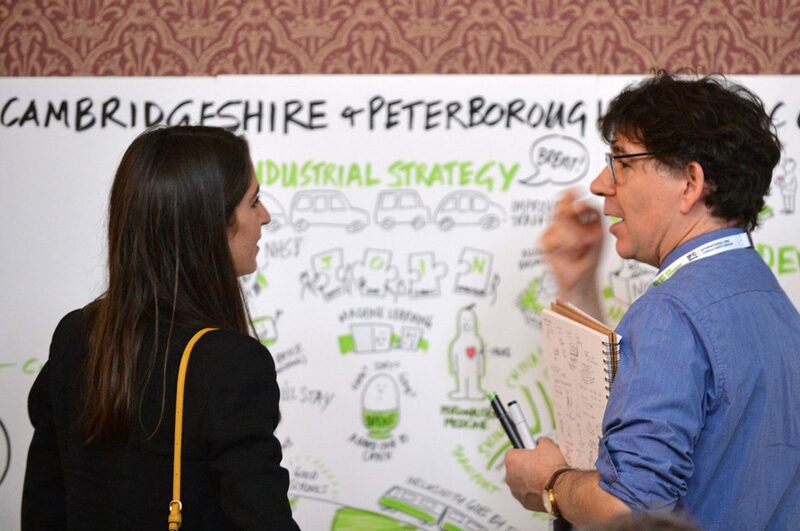 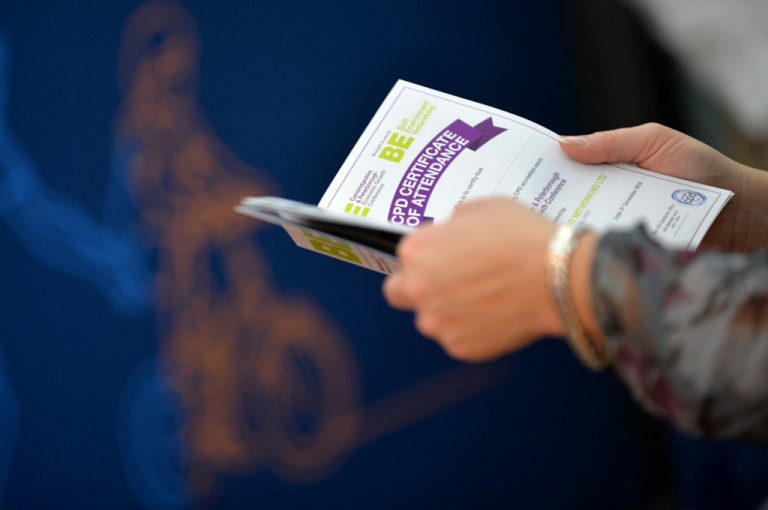 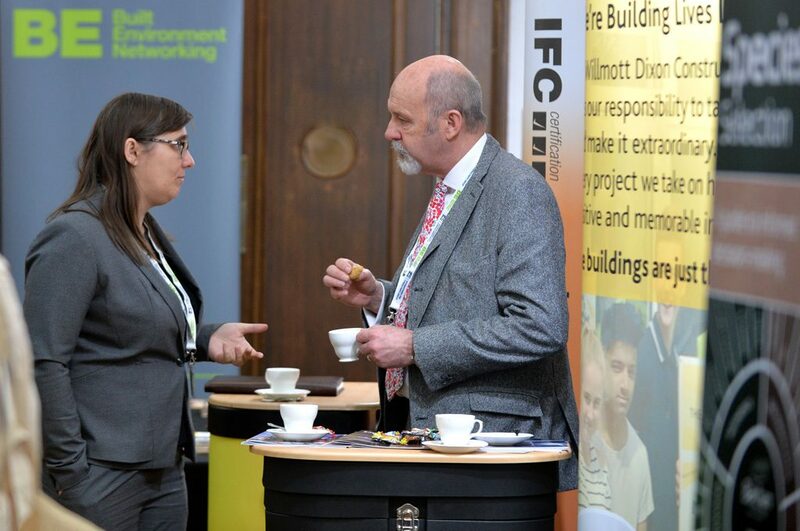 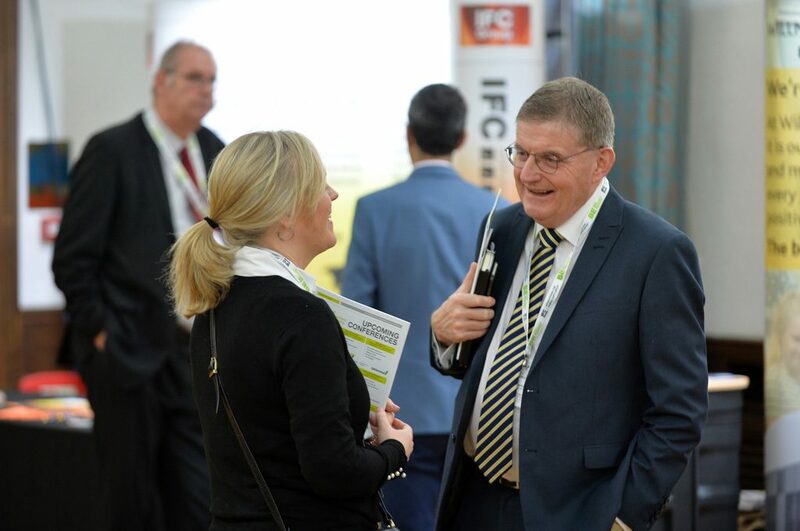 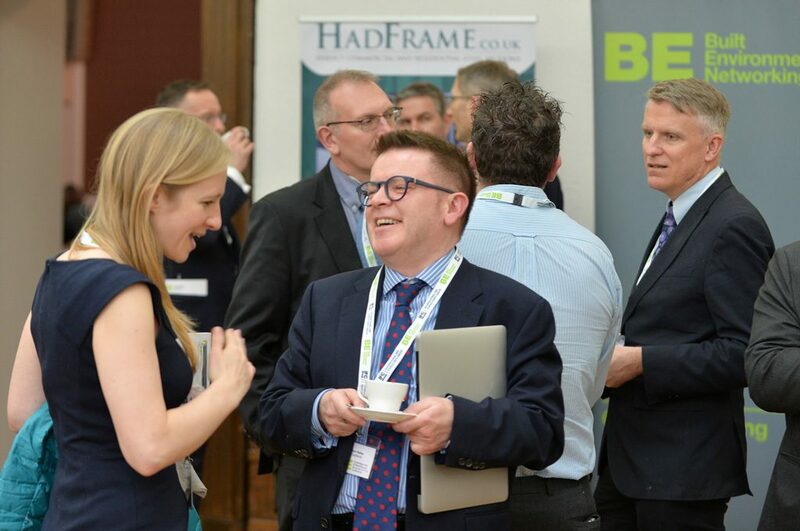 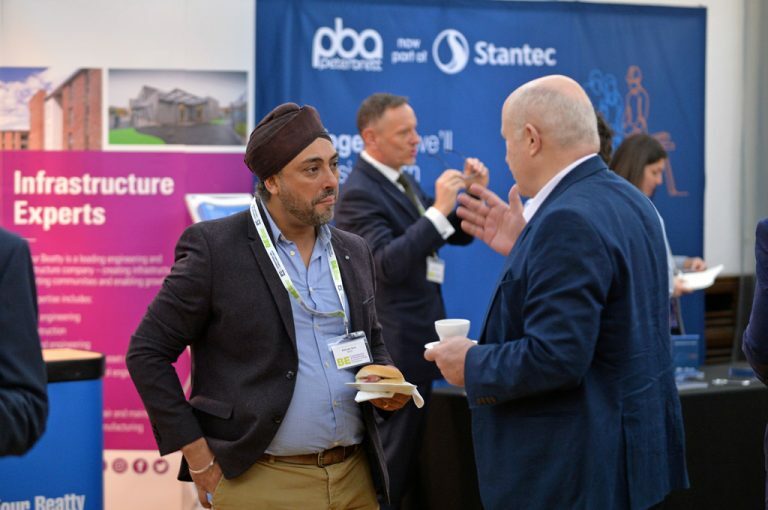 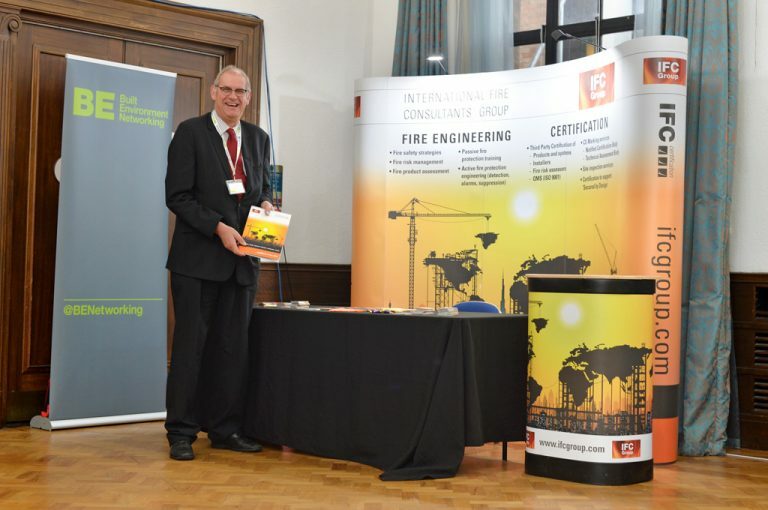 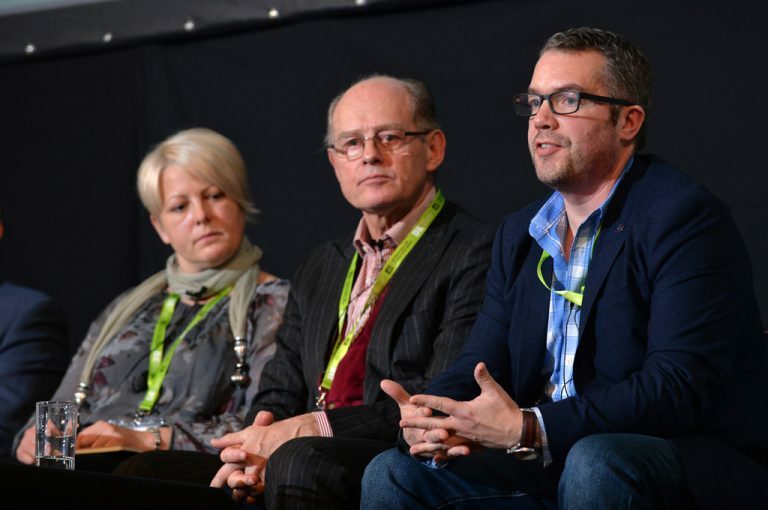 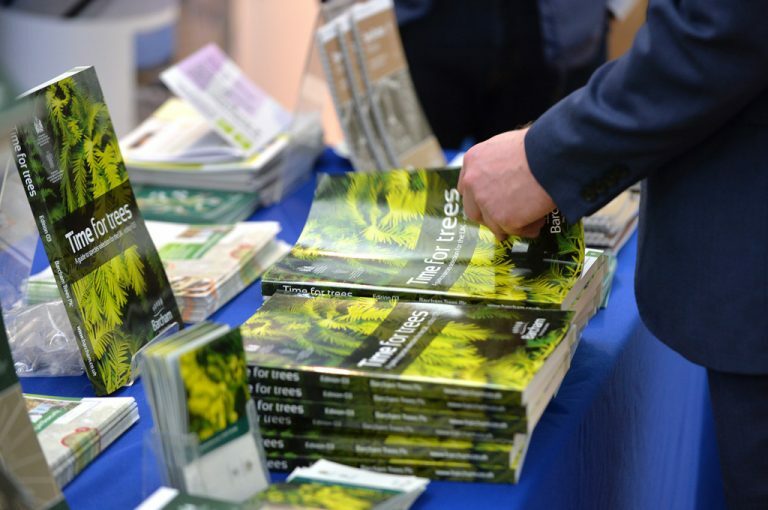 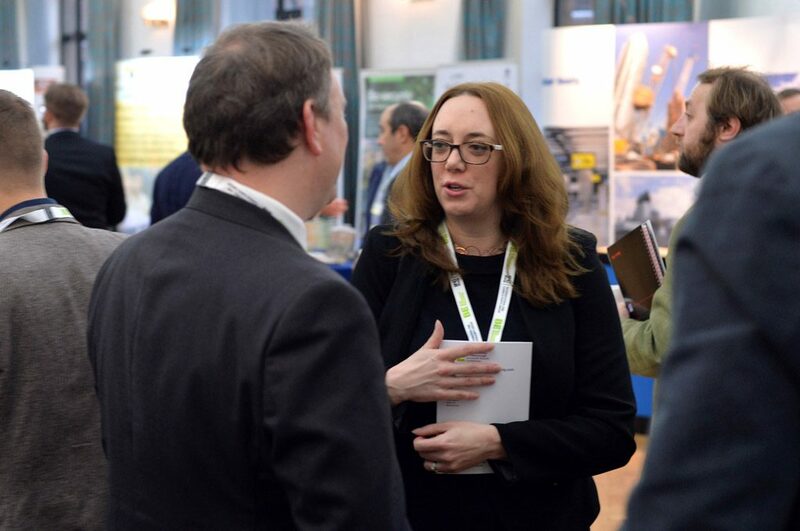 We have various sponsorship packages available, allowing you to address your whole target audience for maximum brand awareness and impact – speaking conversation and allowing you to be there, be active and be an expert within Cambridgeshire and Peterborough’s economic story and the whole built environment industry. 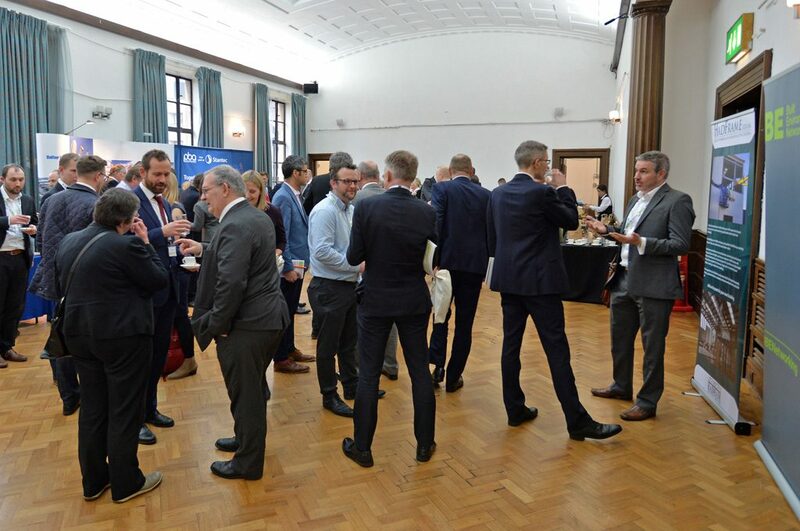 Our partnership packages will heighten your companies trust and the loyalty of key decision makers and leaders from the public and private sector, delivering immeasurable results and inevitable commercial benefits – which allows you to attract new business, secure commercial leaders and unlock a thriving future for your business. 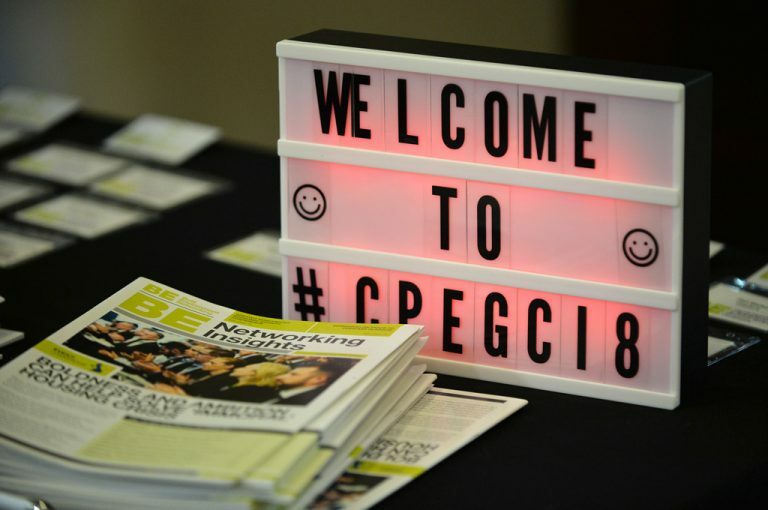 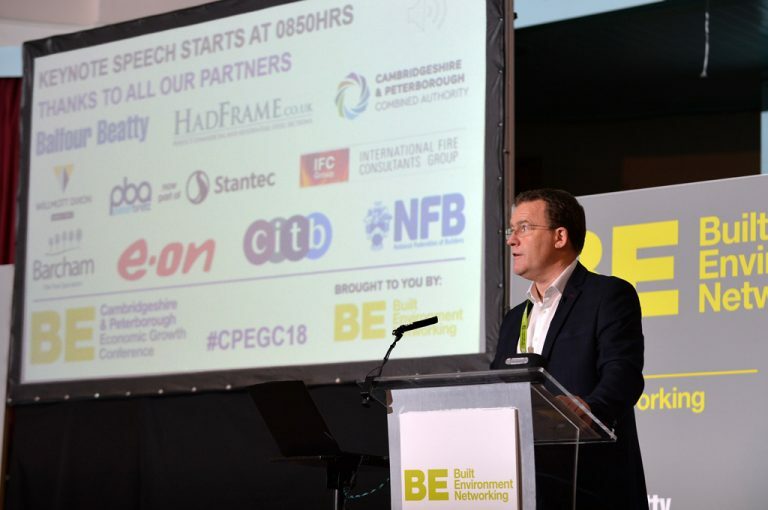 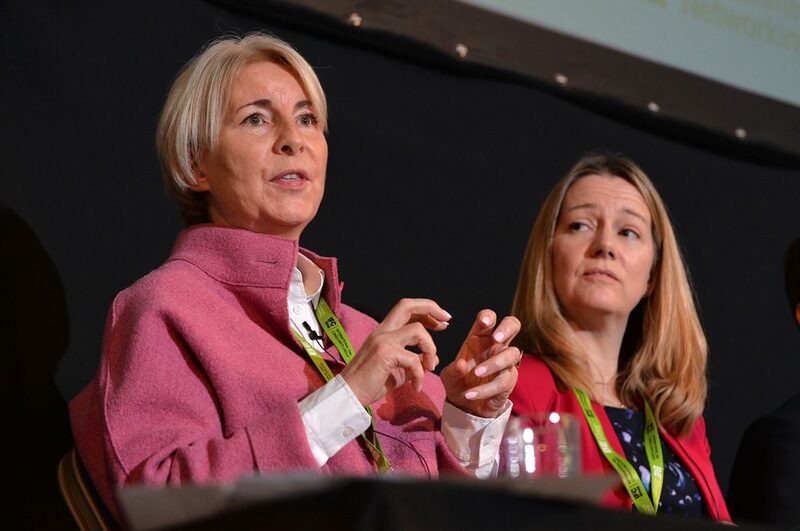 The Mayor of Cambridgeshire & Peterborough will open the event proceedings with a keynote speech to share the vision for the region, and the key focuses and challenges, whilst helping to align the audience ahead of the event panels and presentations. 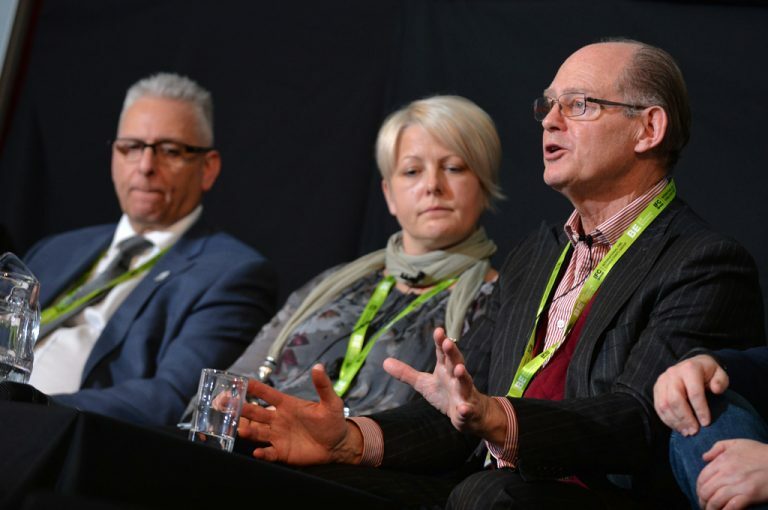 Key players within the industry will share their exclusive and knowledgeable insight into the primary opportunities and focuses for Cambridgeshire and Peterborough’s Industrial Strategy during a thought provoking panel discussion. 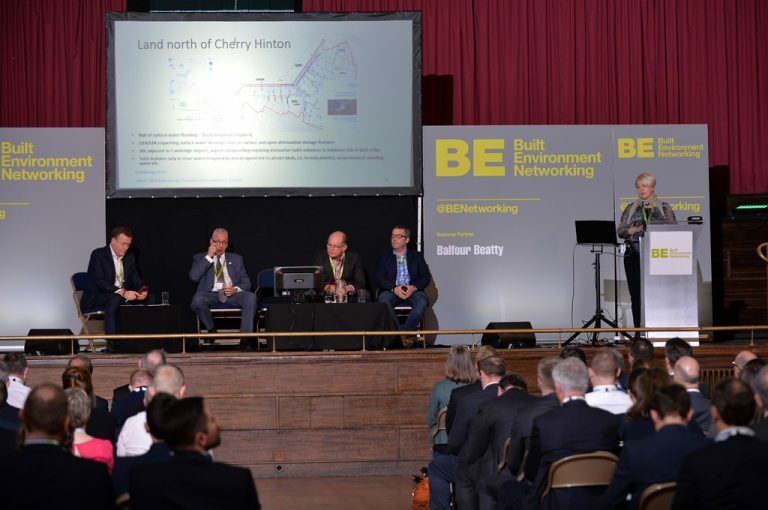 Some of the UK’s leading developers reveal exclusive information on their ongoing and future proposed developments within the region. 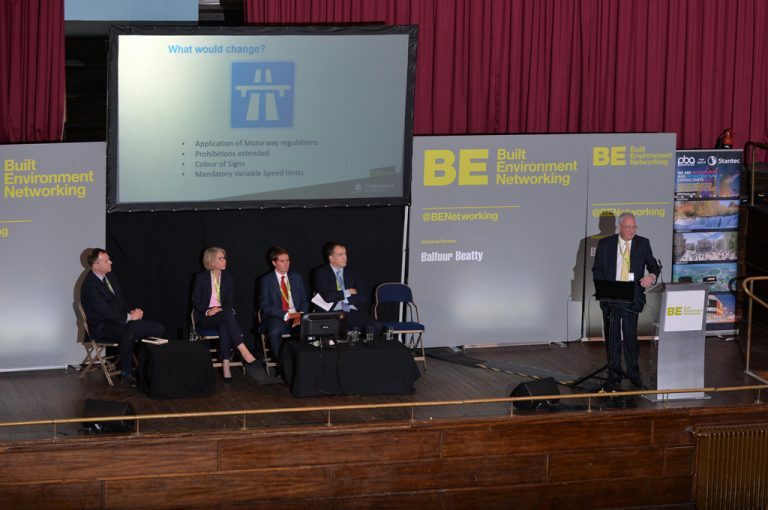 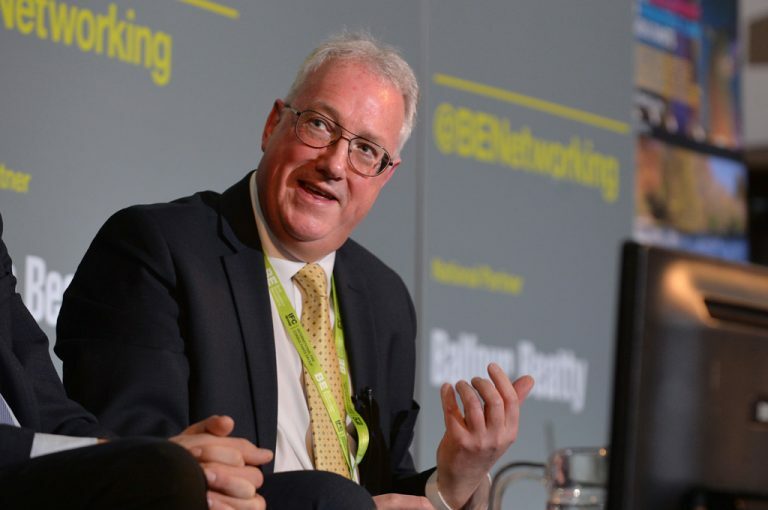 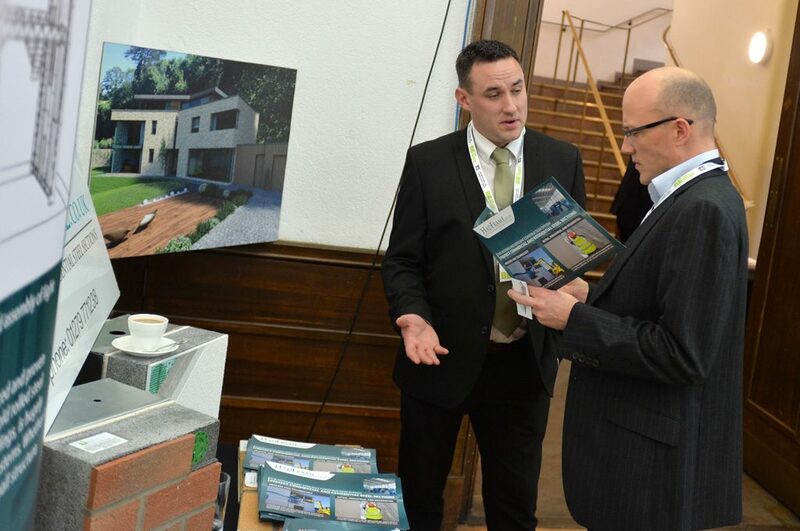 We hear from the major housebuilders who’re driving the creation of much needed homes across the region whilst accelerating their operations to maximise the huge opportunities currently presented to them due to a strong regional economy and proposed infrastructure schemes. 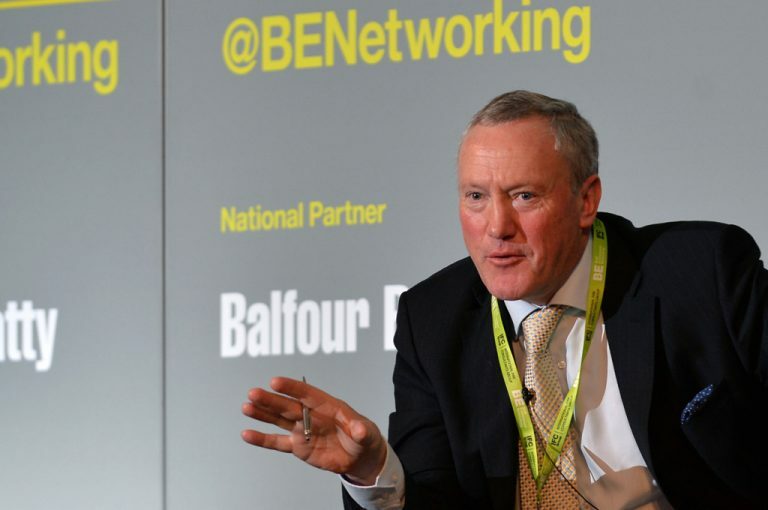 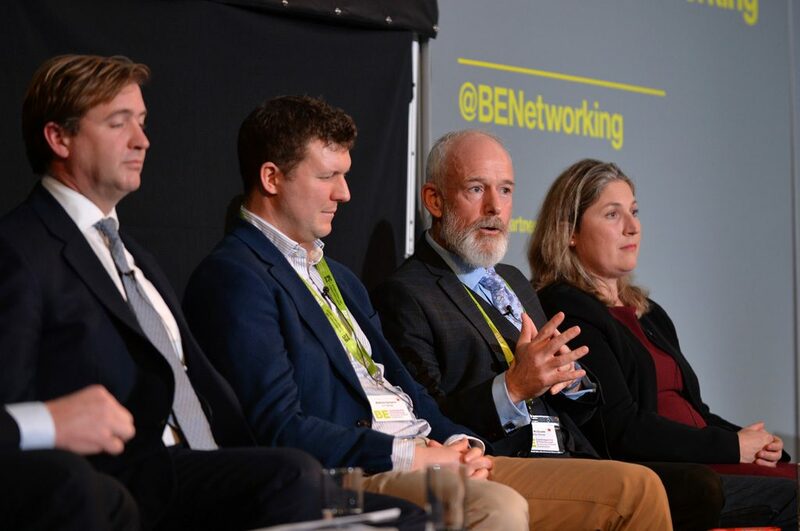 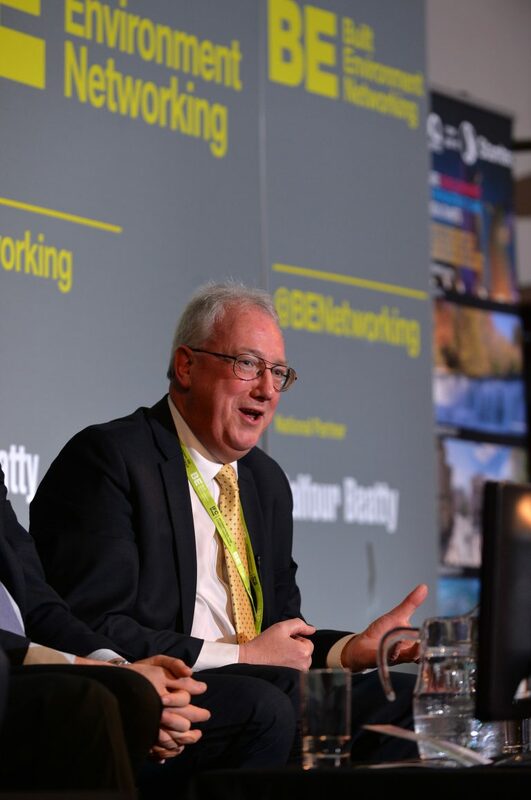 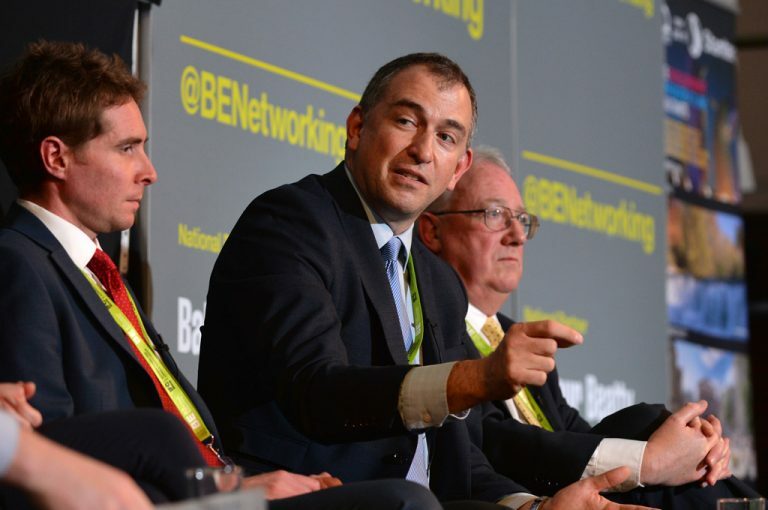 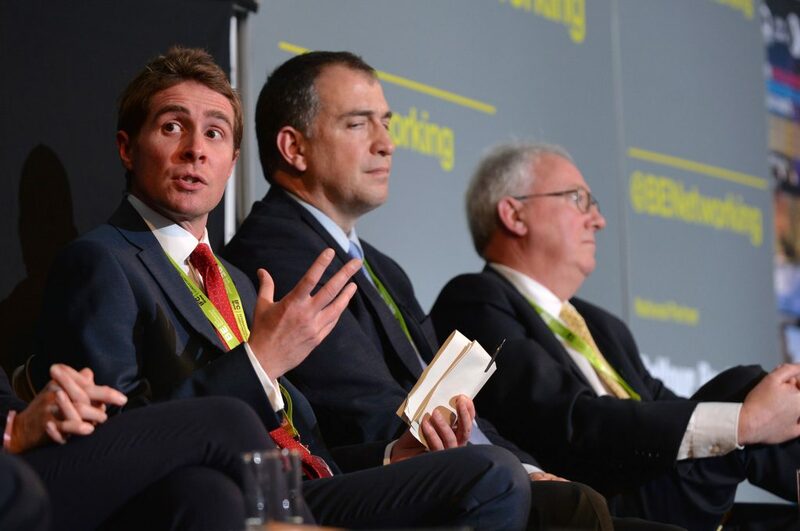 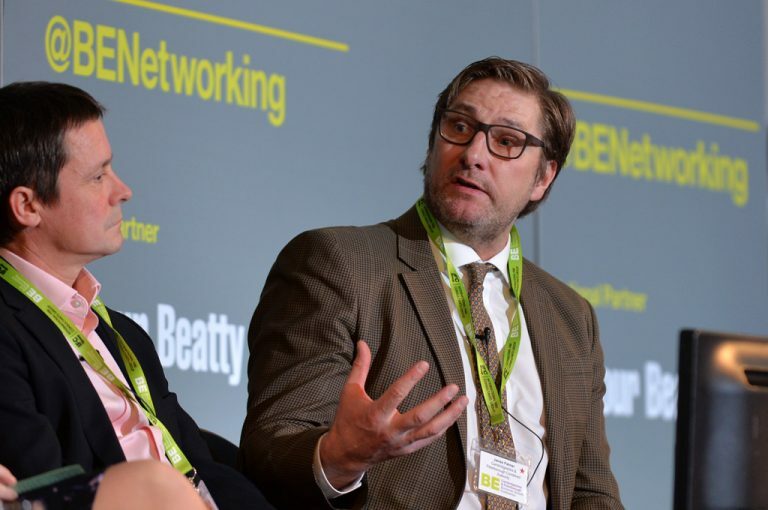 We hear from those behind the major infrastructure schemes planned across the region which will unlock phenomenal opportunities to further drive the regional economy. 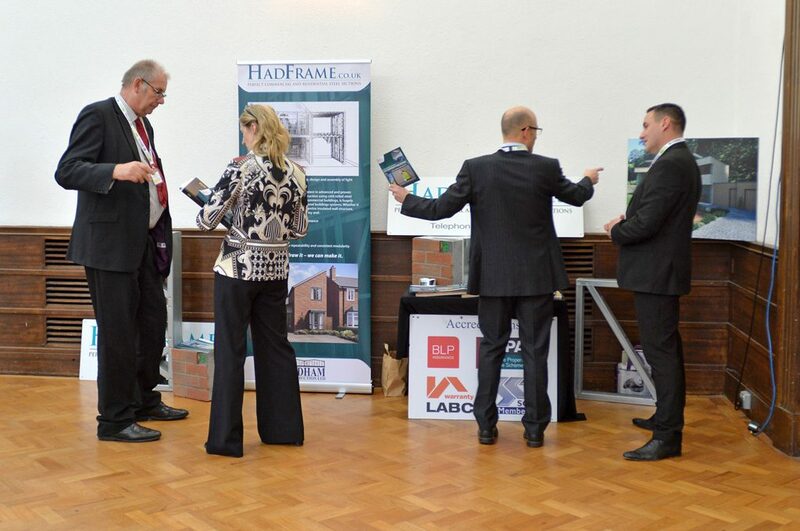 CLICK HERE to download the latest floorplan. 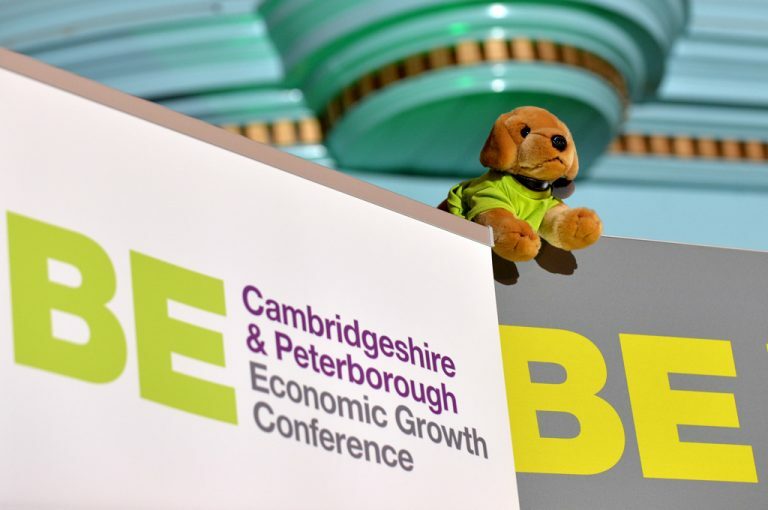 The Cambridgeshire & Peterborough Economic Growth Conference has 5 sessions in total with 3 remaining to sponsor. These include sessions focused on topics including: Industrial Strategy, Major Developers, Universities & Colleges. 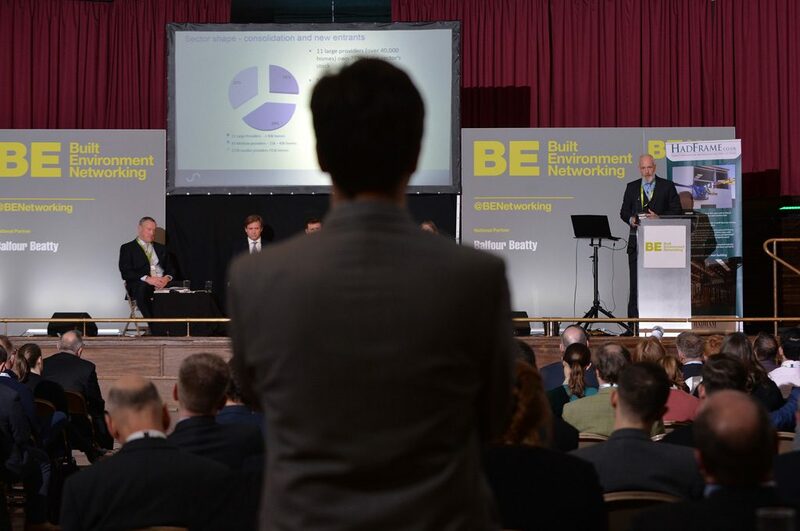 Your logo will be displayed on the conference page of the website. 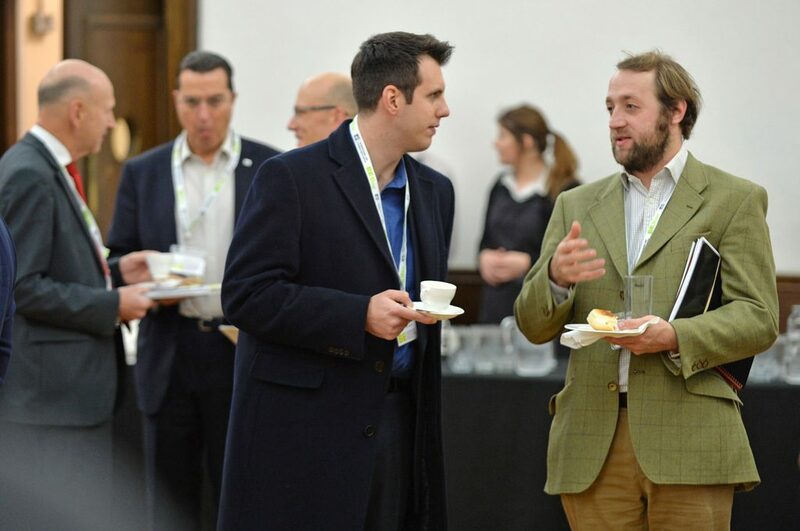 Sponsor has exclusive branding rights in this physical space; for the duration of the breakfast. 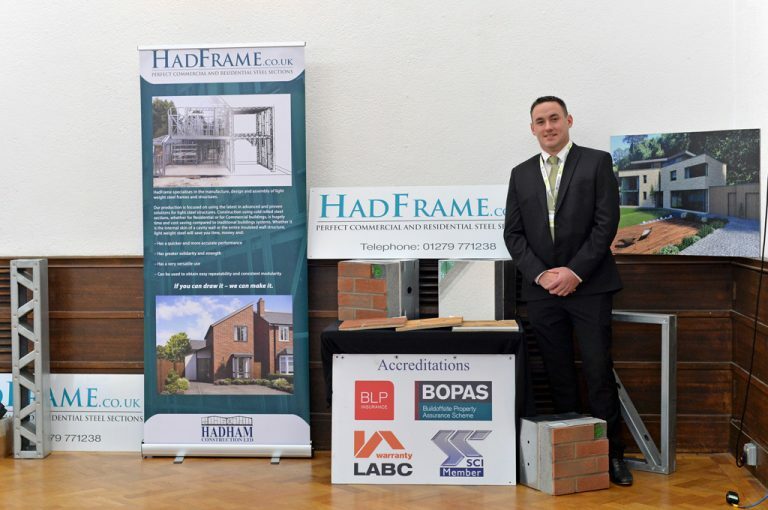 Prime branding at the breakfast refreshments area with space for three pull up banners. 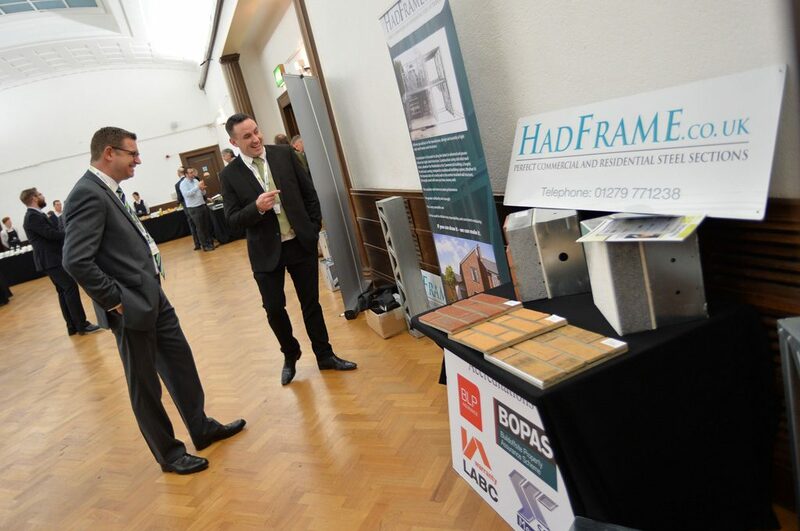 3m2 Stand space in the exhibition area. 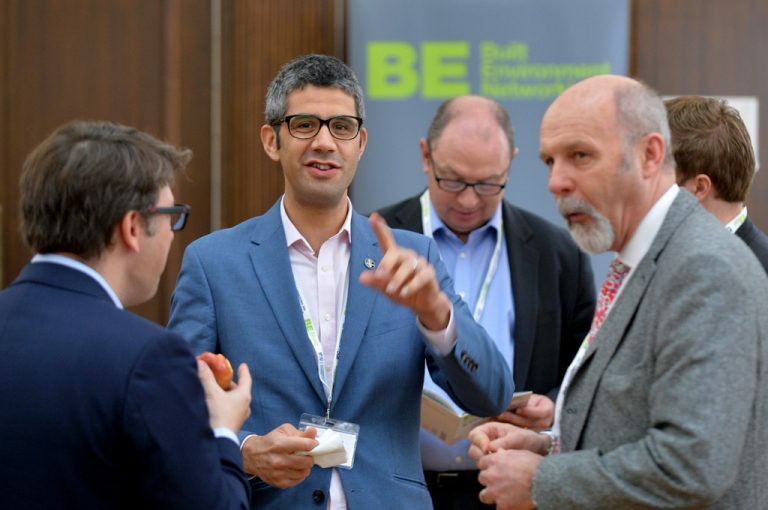 Prime branding on all badges warn by delegates and speakers. One half page colour advert in the programme.